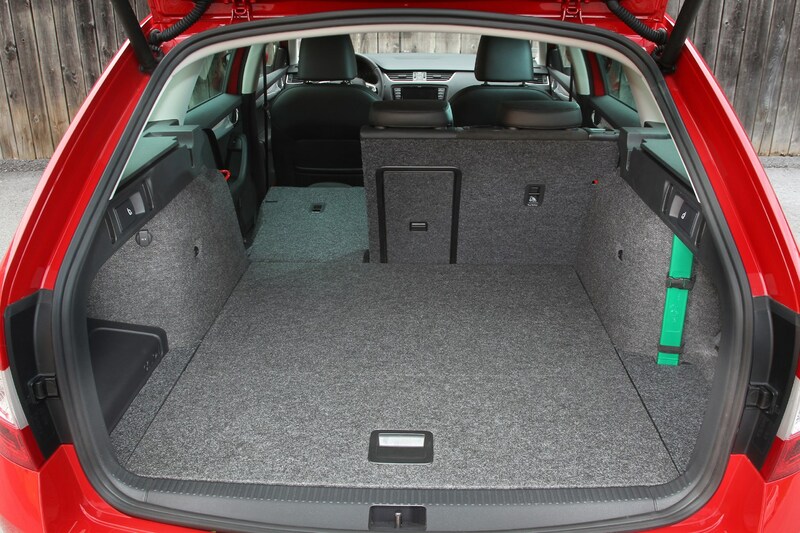 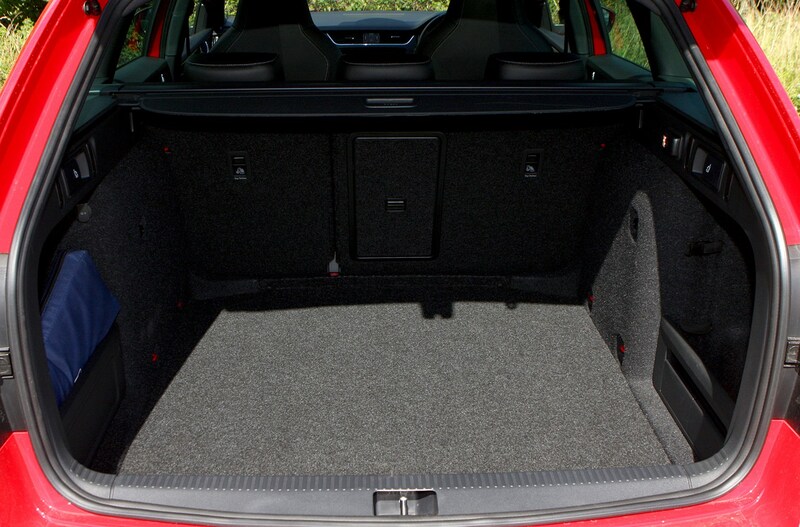 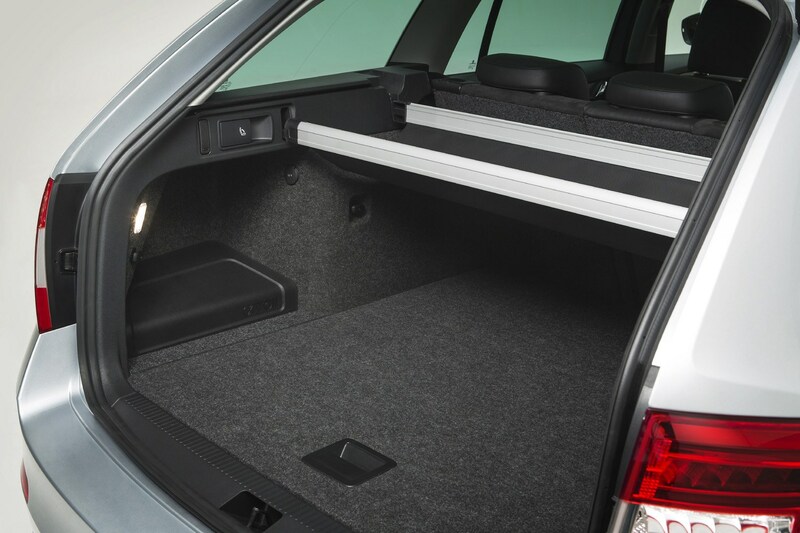 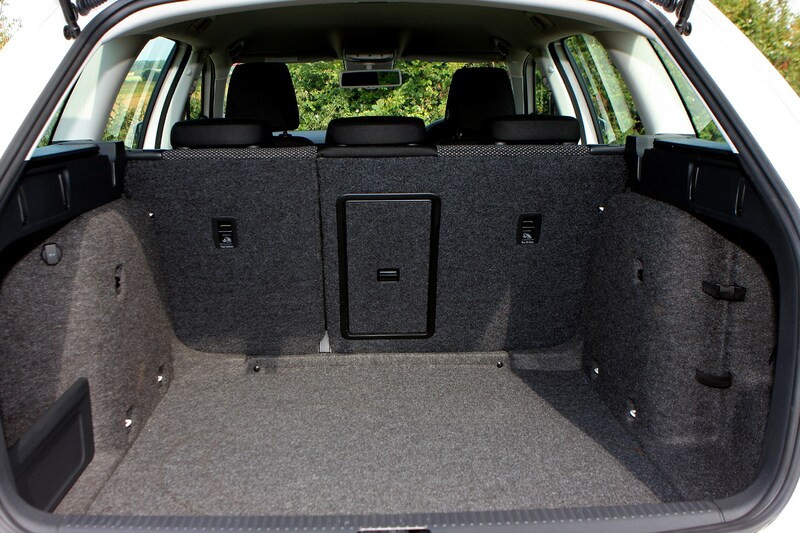 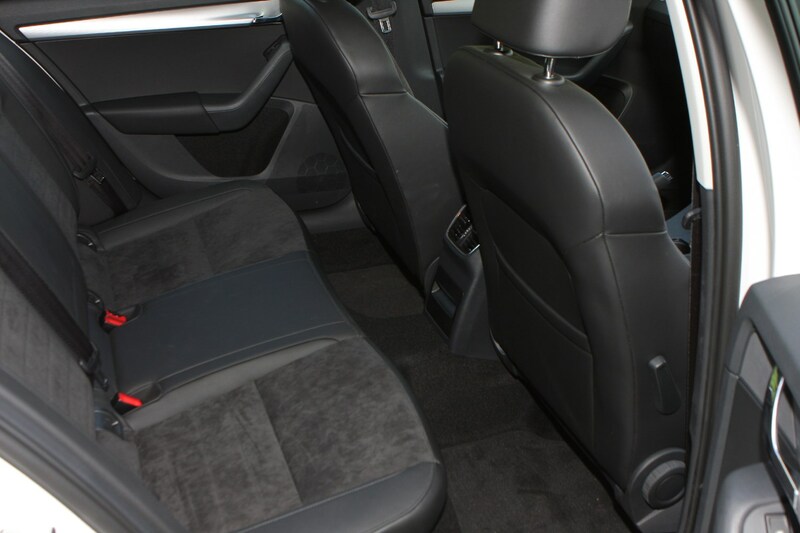 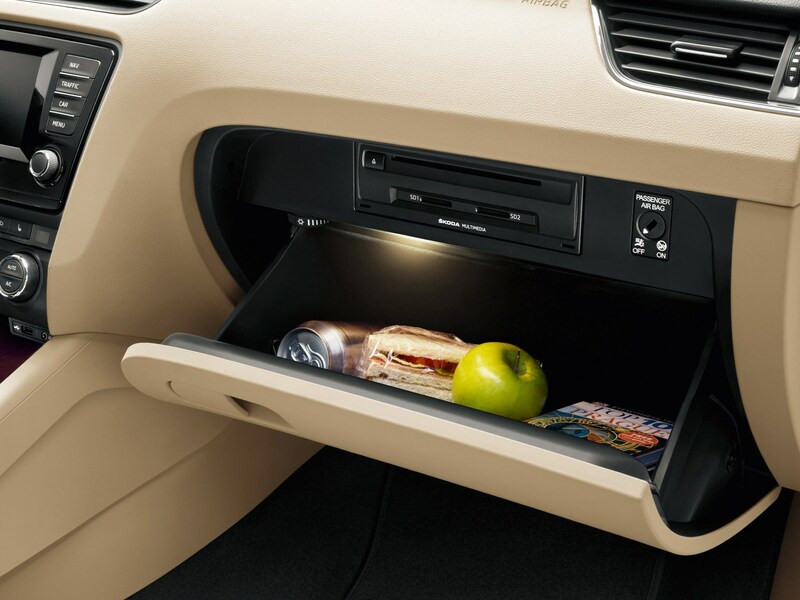 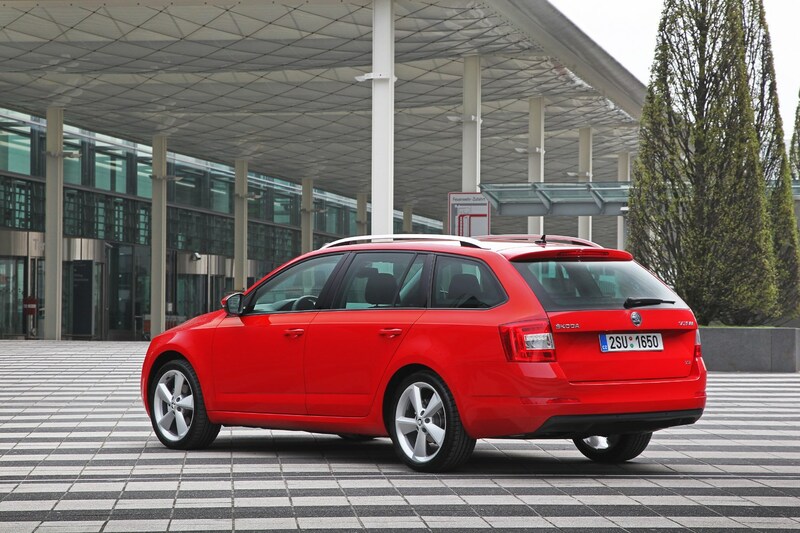 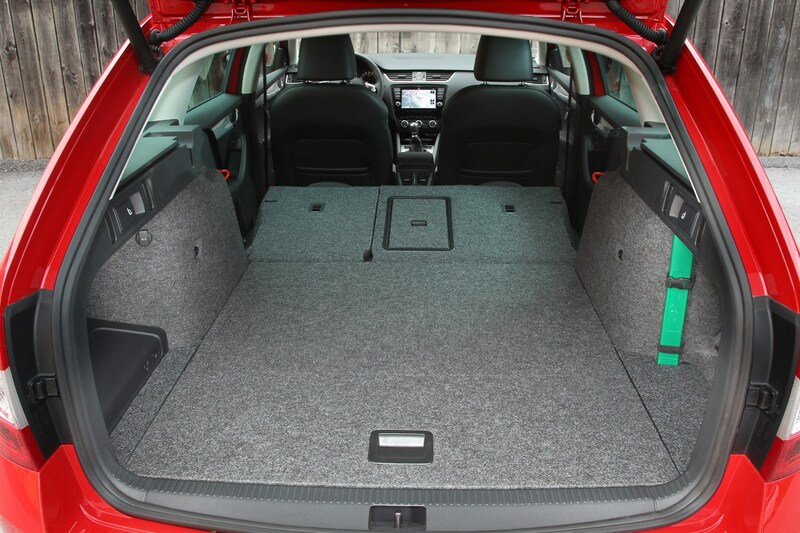 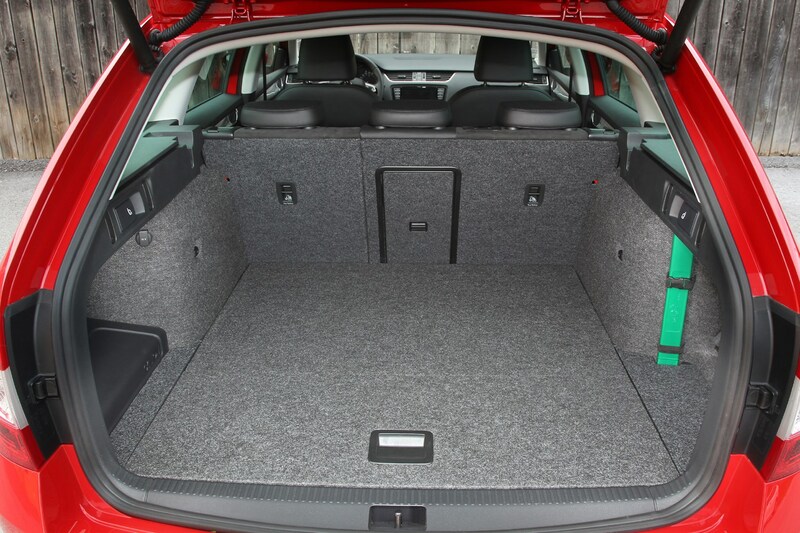 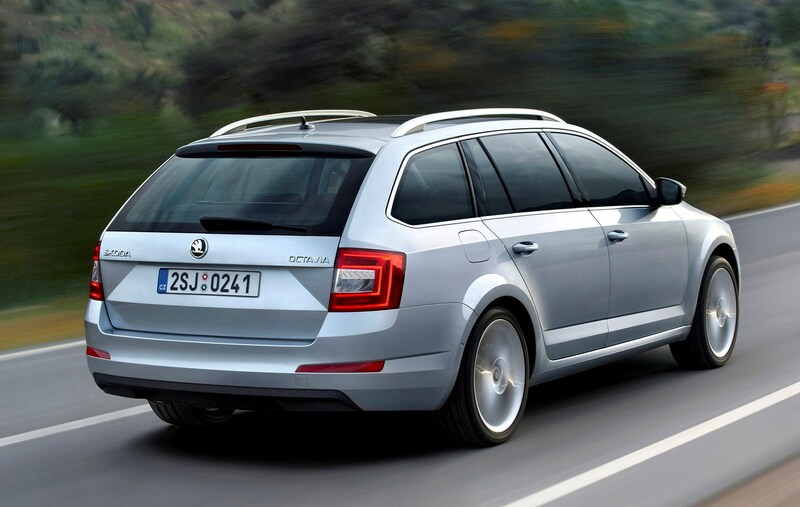 Hot on the heels of the hatchback version comes the Skoda Octavia Estate, offering cavernous space for both people and luggage, low running costs and very competitive pricing. 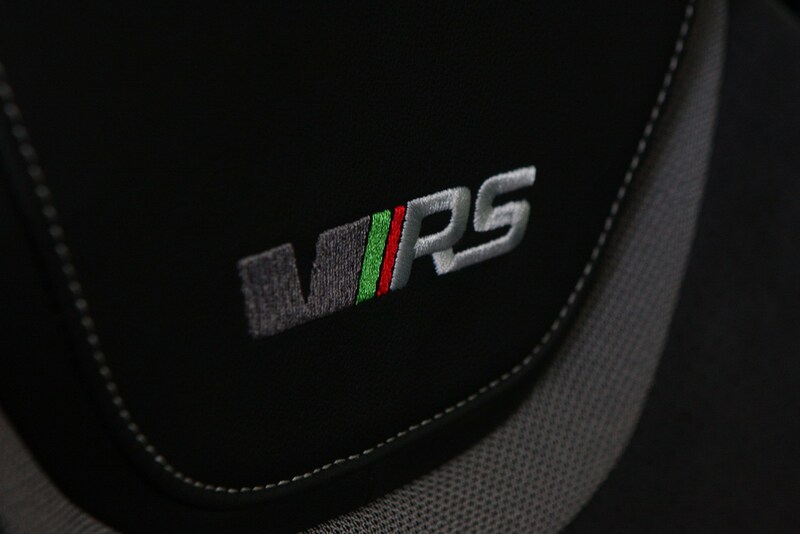 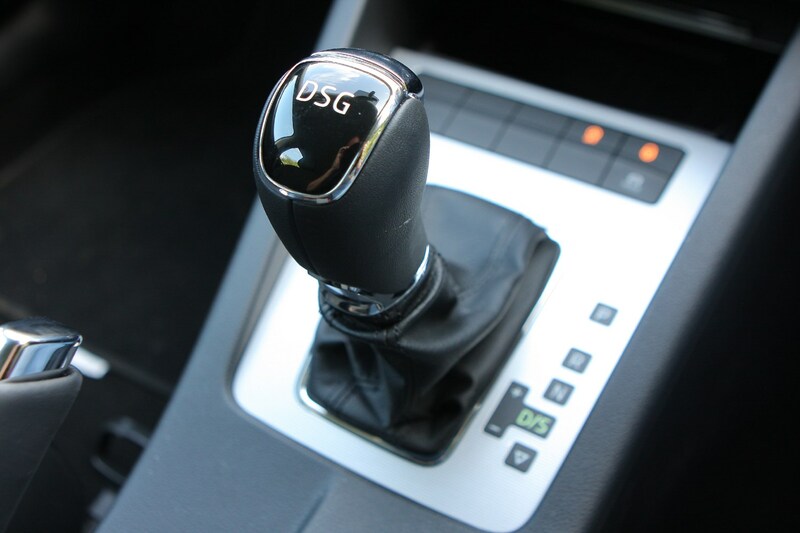 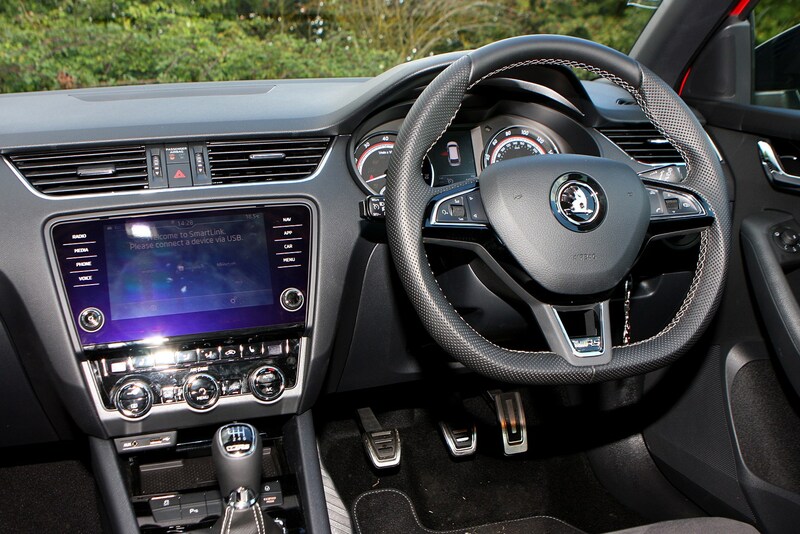 It’s not the most exciting car in the world, either to look at or to sit in, but as a car that does exactly what it sets out to do it’s very hard to fault. 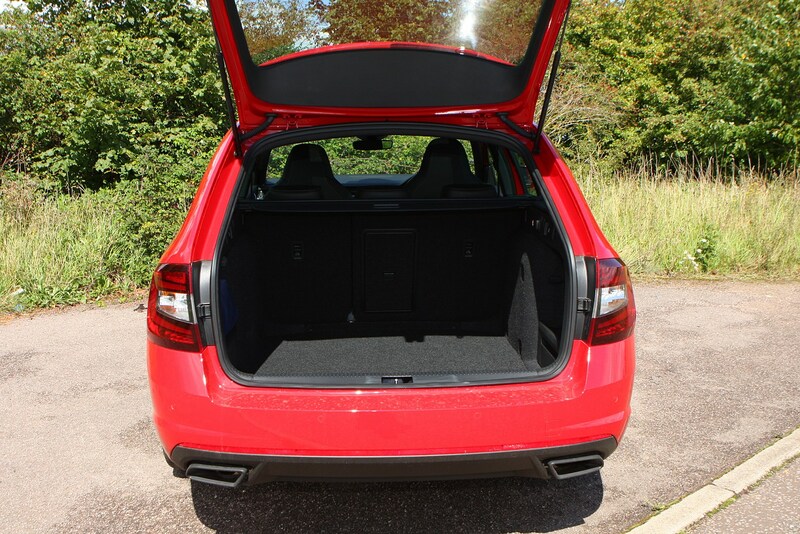 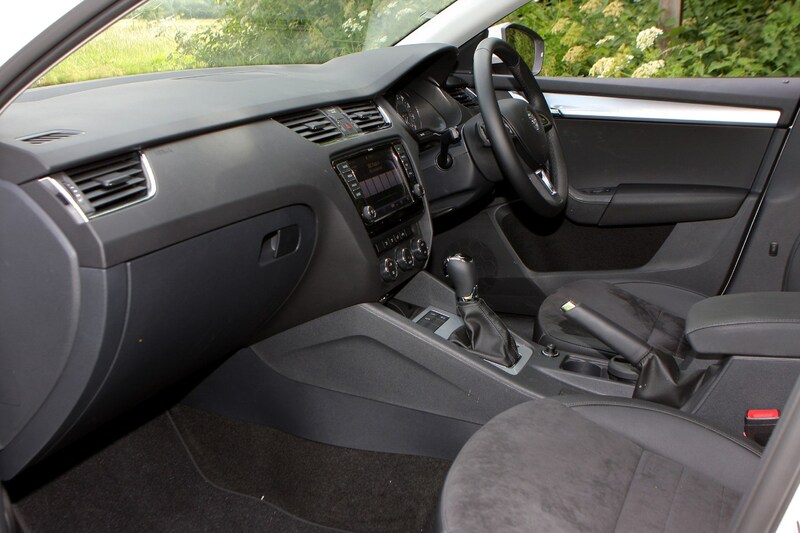 It’s practical, comfortable and offers excellent value for both private buyers and company car drivers as it’s currently priced at £800 more than the hatchback. 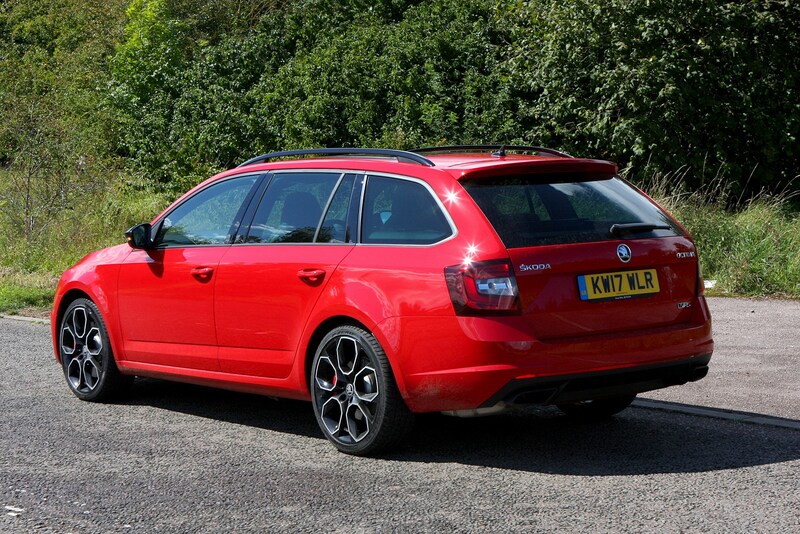 Skoda says the new Octavia Estate is the most practical Octavia ever, and the last one certainly wasn’t impractical. 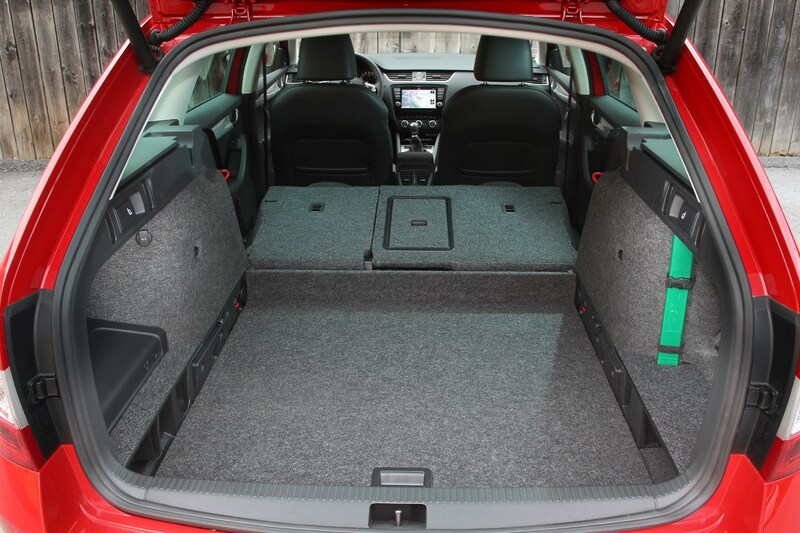 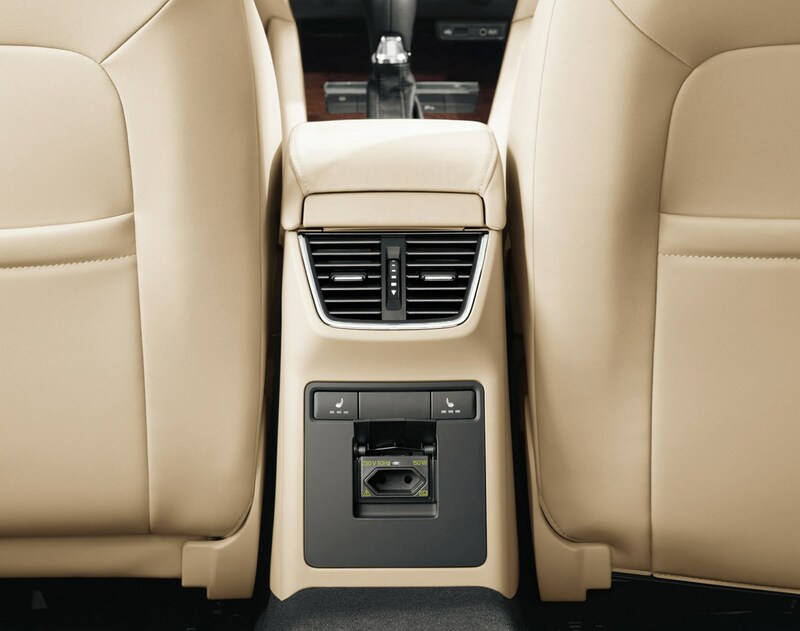 The new car is bigger but lighter than the outgoing model and offers greater load space and a more roomy interior for passengers. 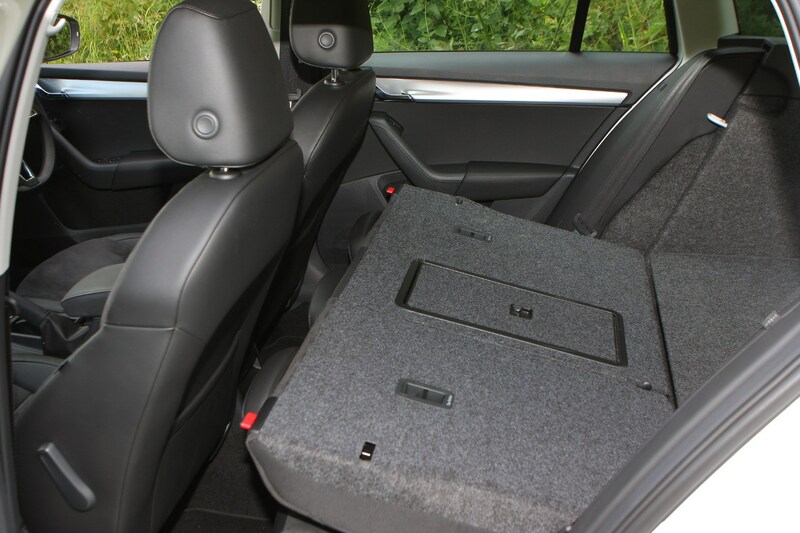 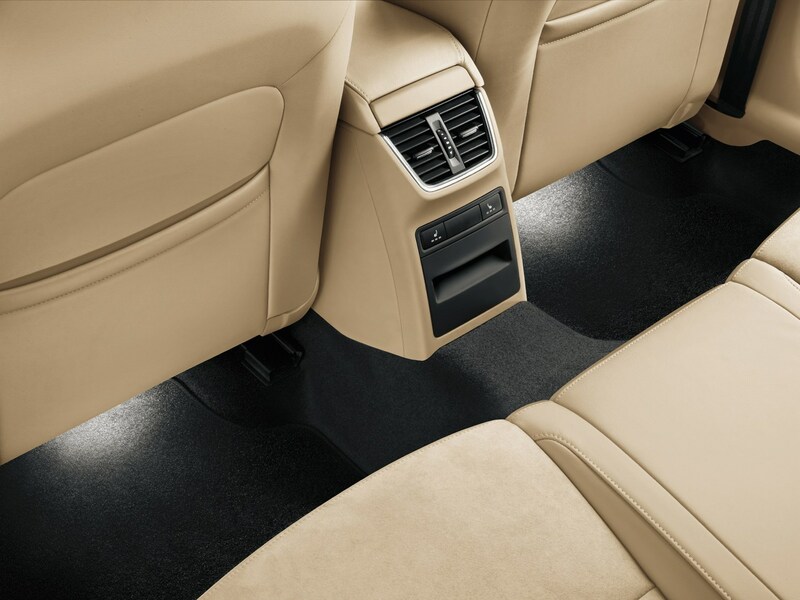 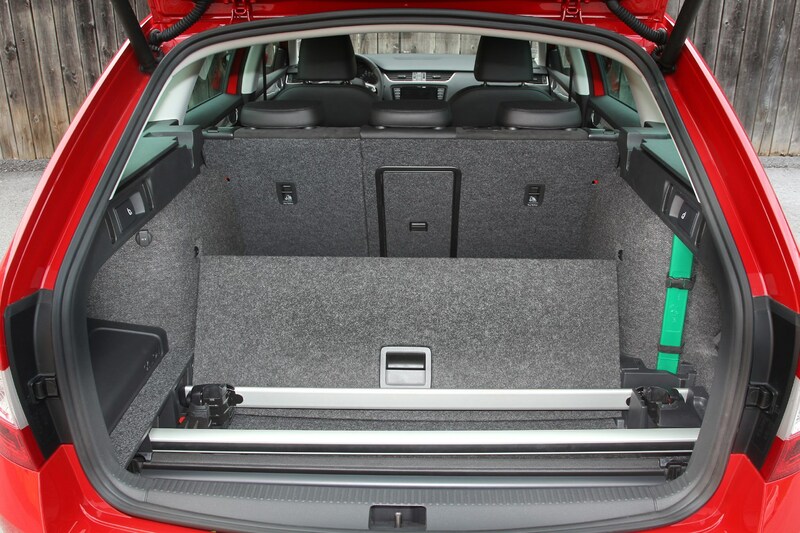 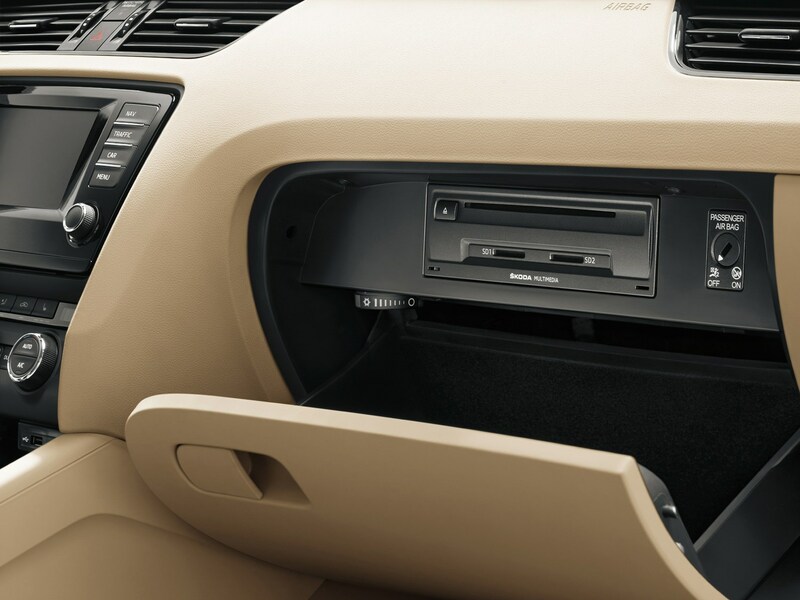 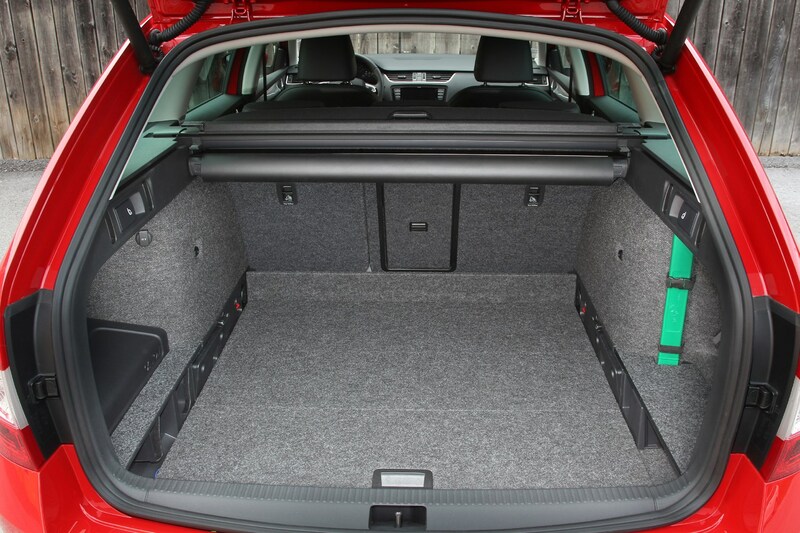 Boot space is the largest in its class with a deeper, wider and lower loading area than before and a two-level variable floor system available to accommodate items of different heights. 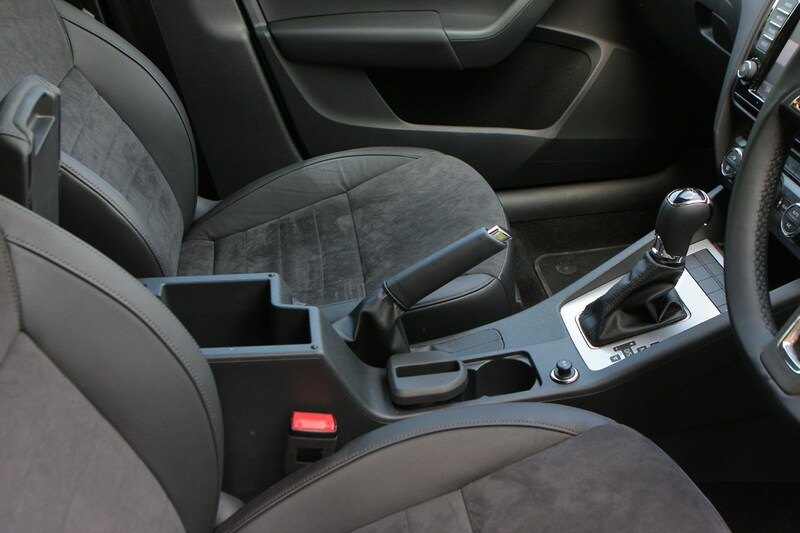 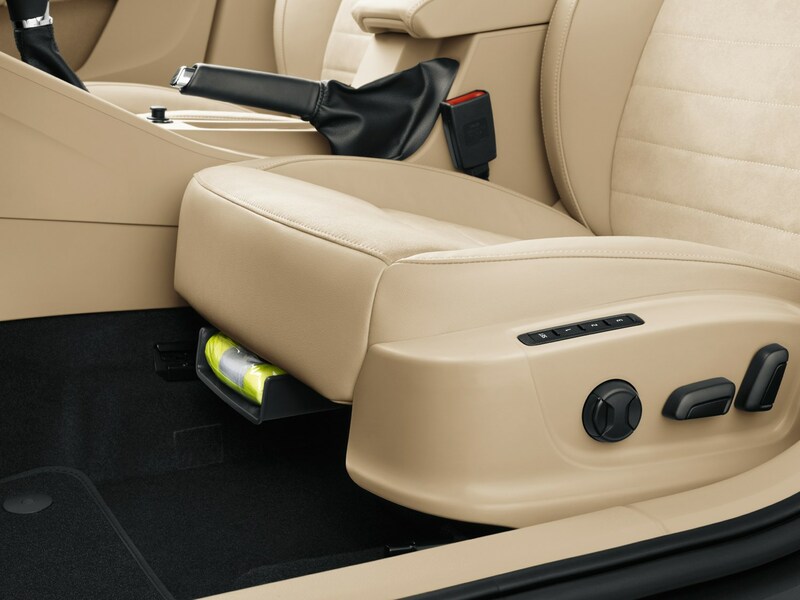 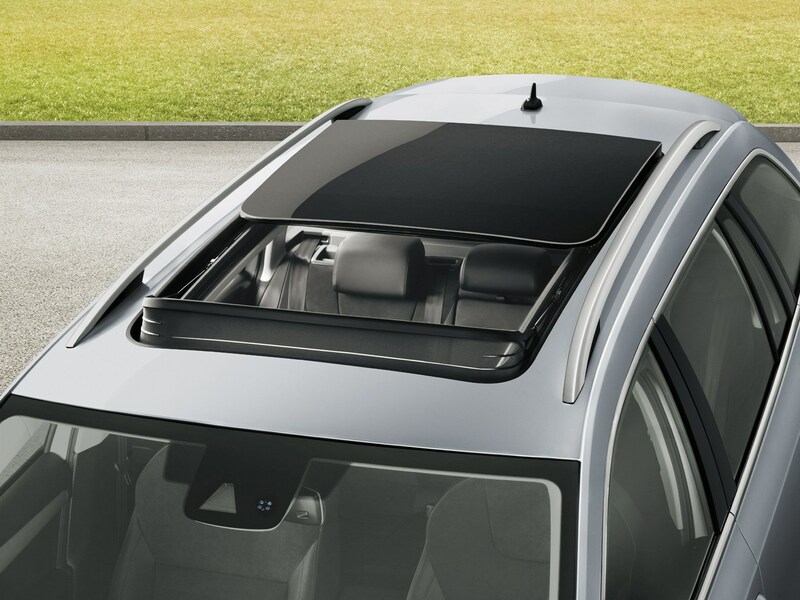 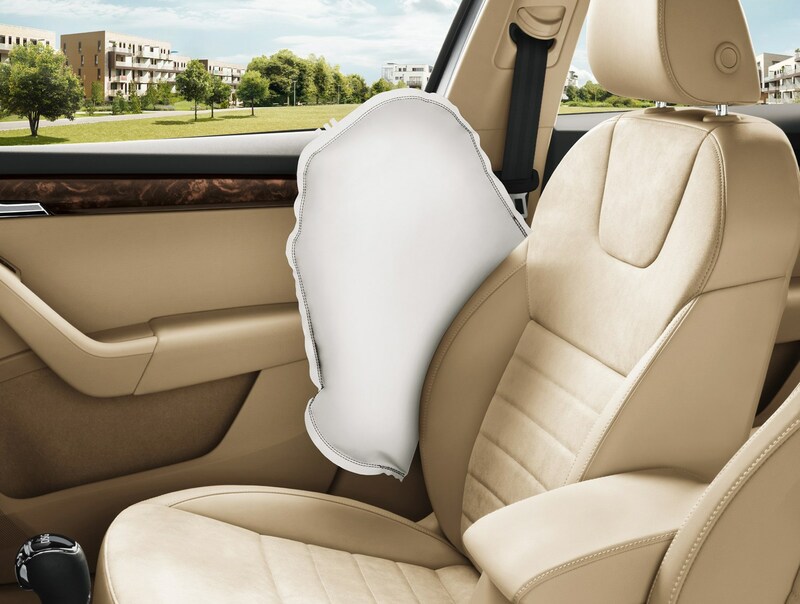 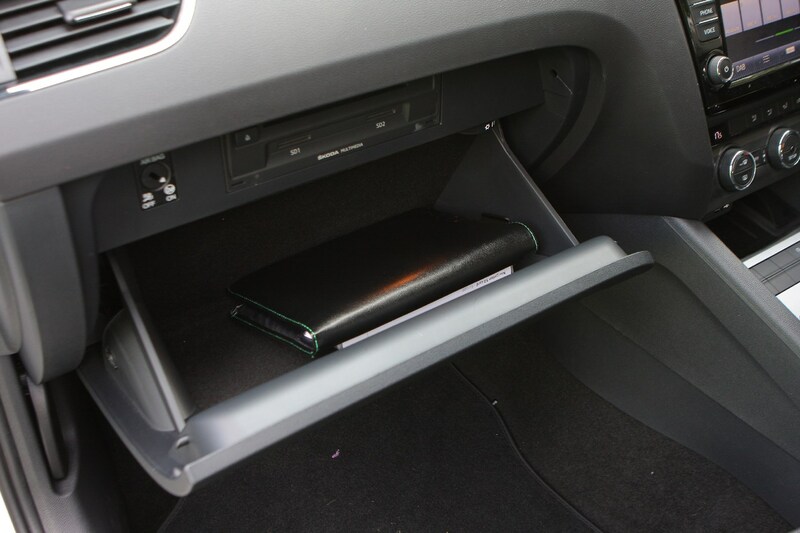 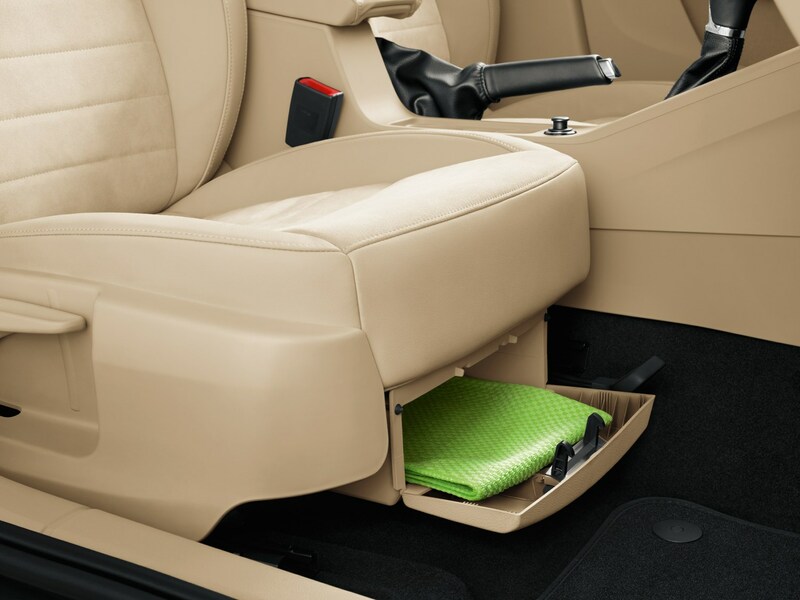 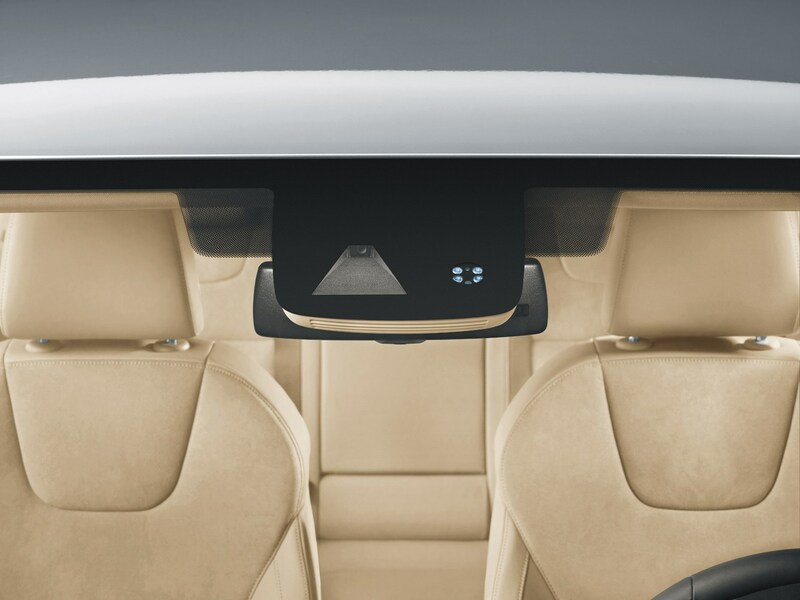 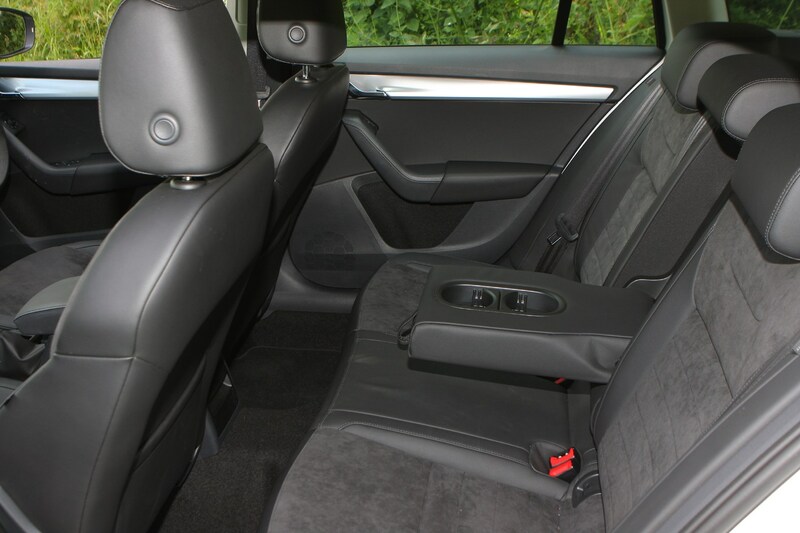 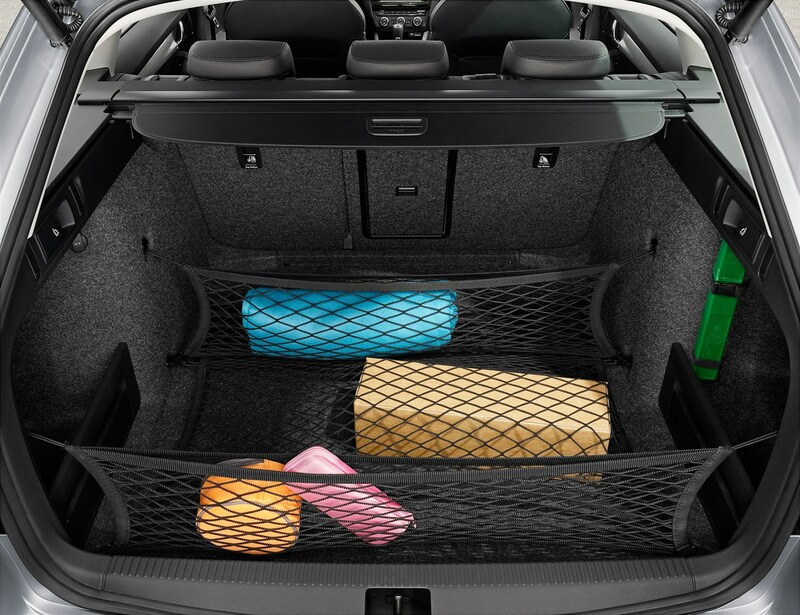 A fully folding passenger seat is also available, which enables objects as long as three metres to be carried. 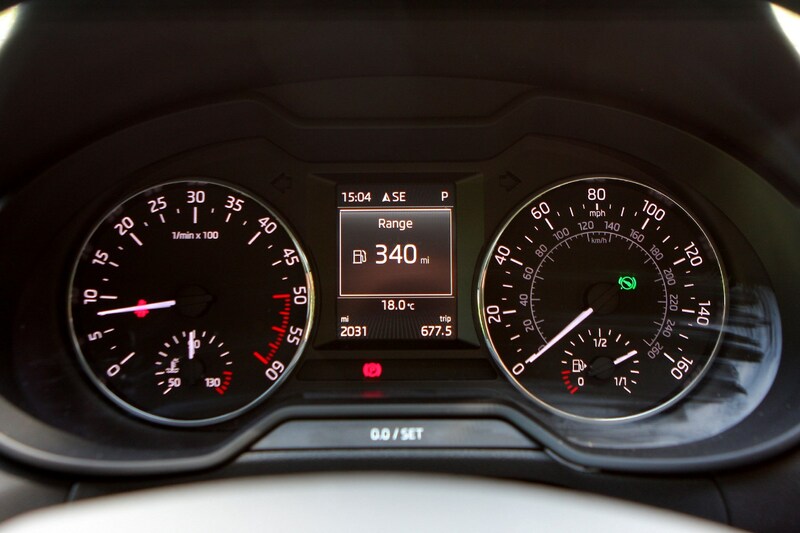 From launch there’s a choice of four engines, two petrol and two diesel. 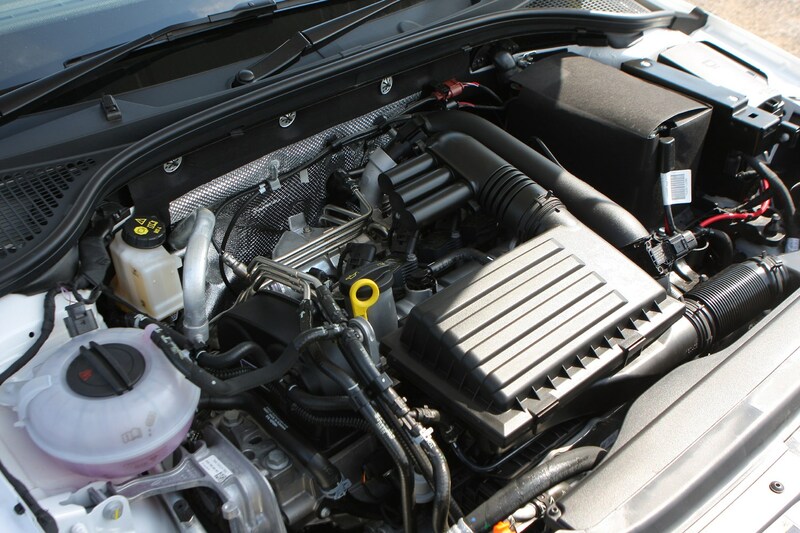 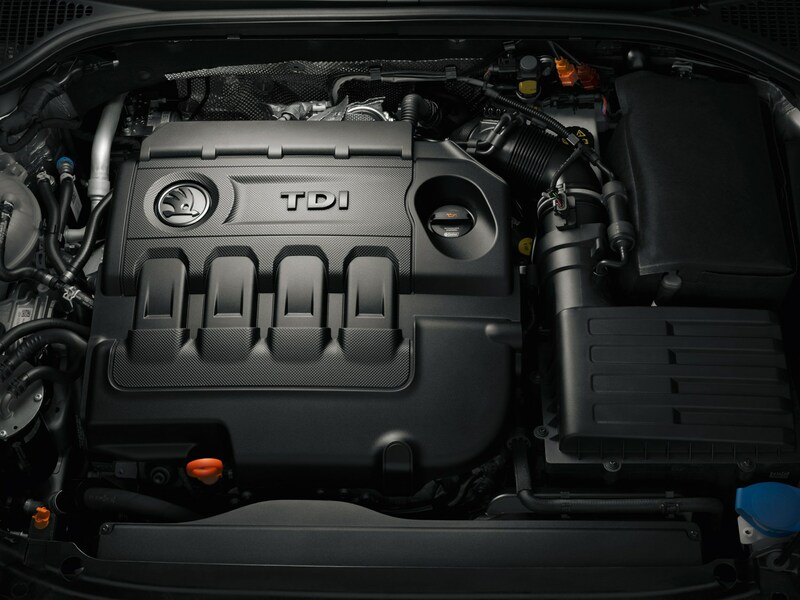 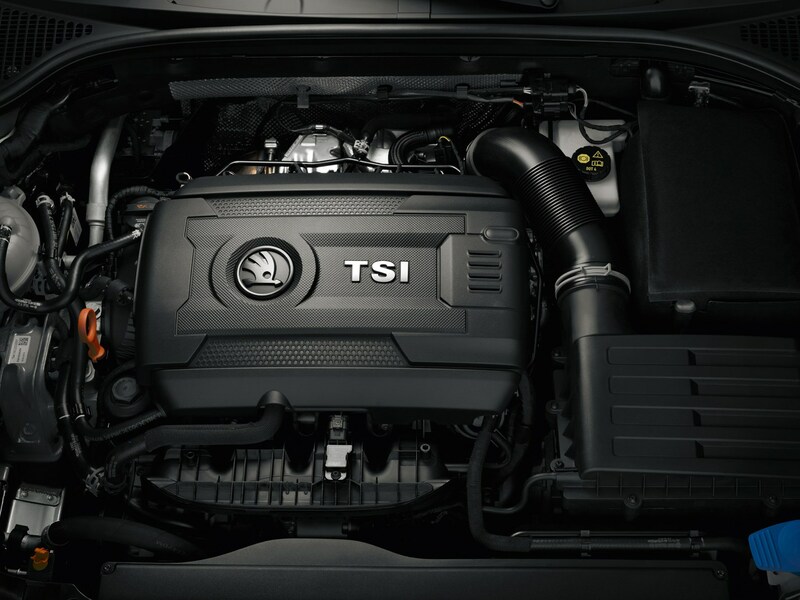 Arriving a few months after launch are ultra-frugal GreenLine versions of the diesels, which can return a claimed average fuel consumption as efficient as 83mpg and CO2 emissions as low as 87g/km. 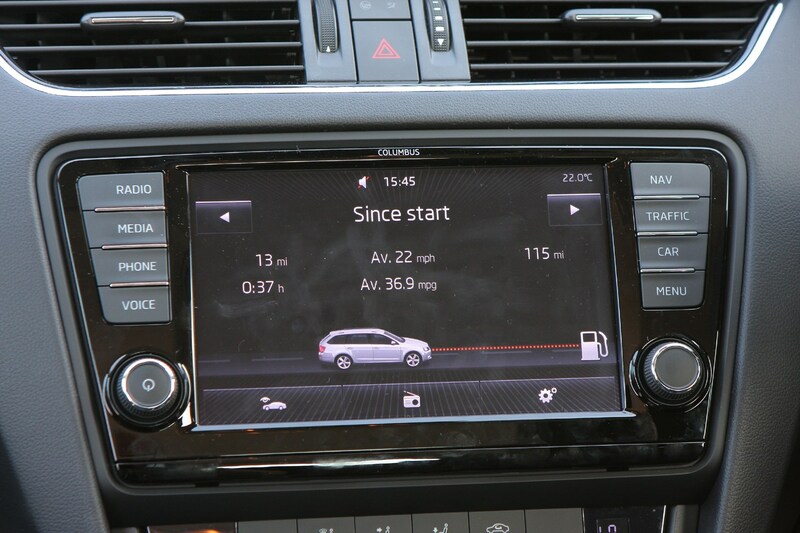 Such figures are sure to be music to company car drivers’ ears, since their Benefit-in-Kind taxation system is based on CO2 figures. 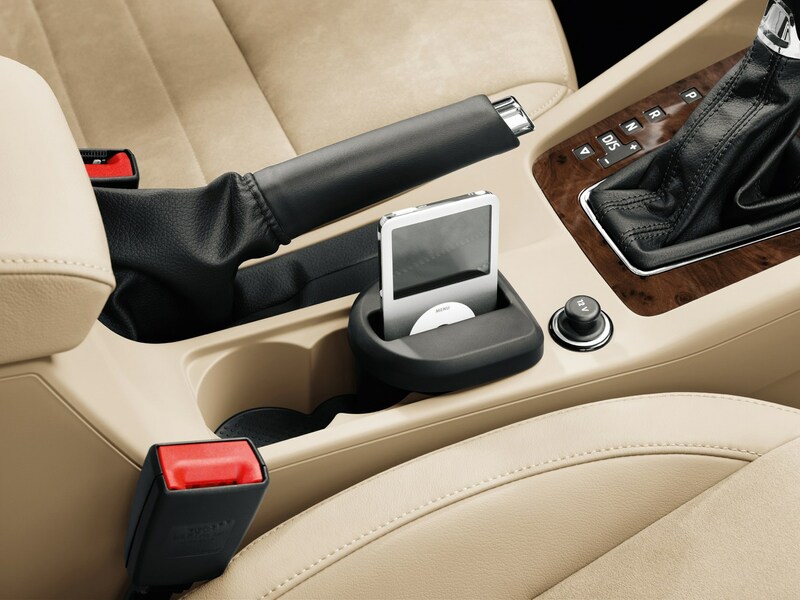 Standard equipment is quite generous. 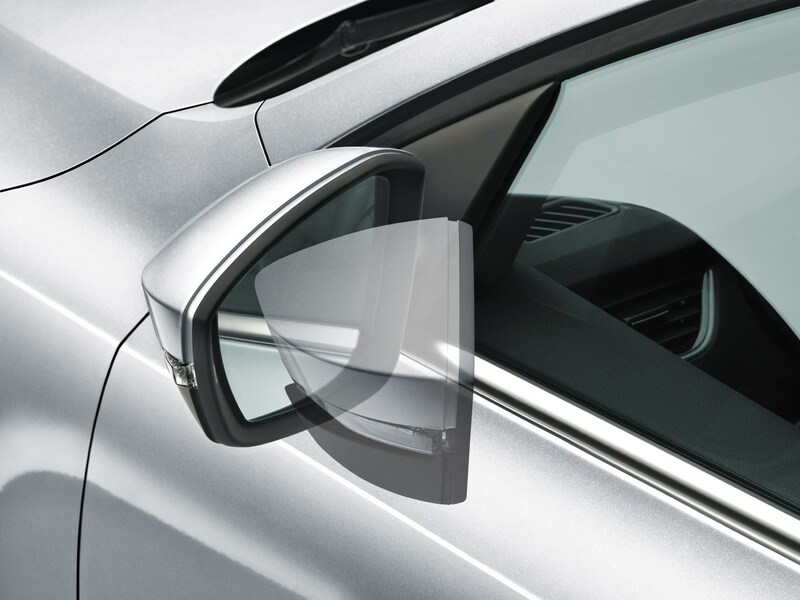 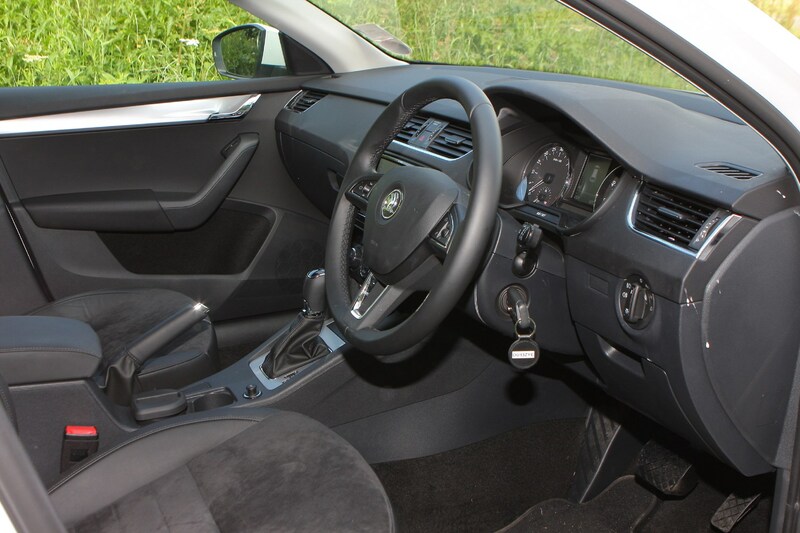 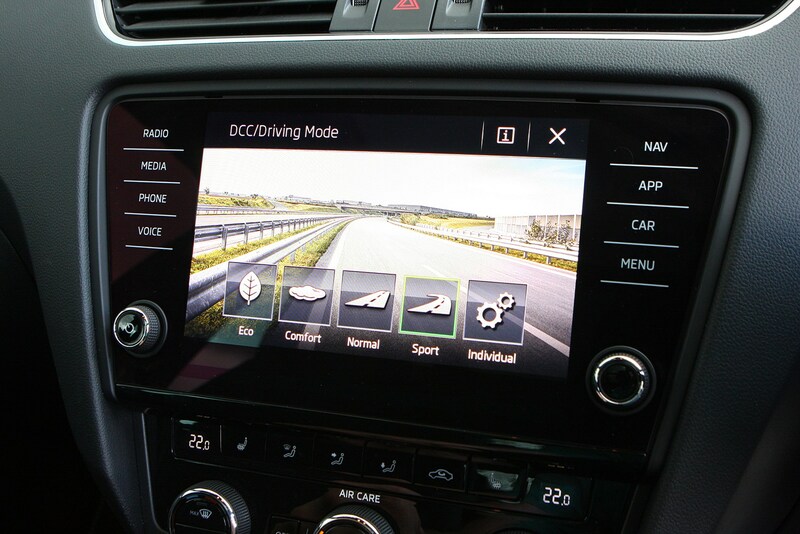 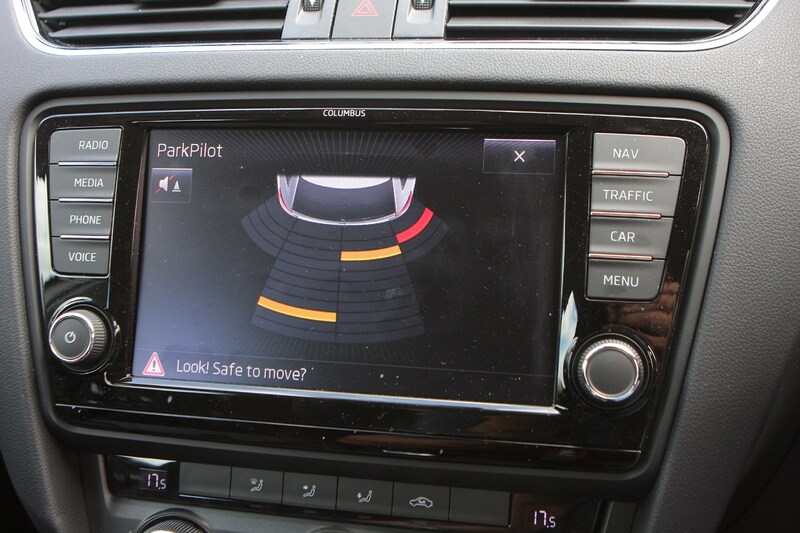 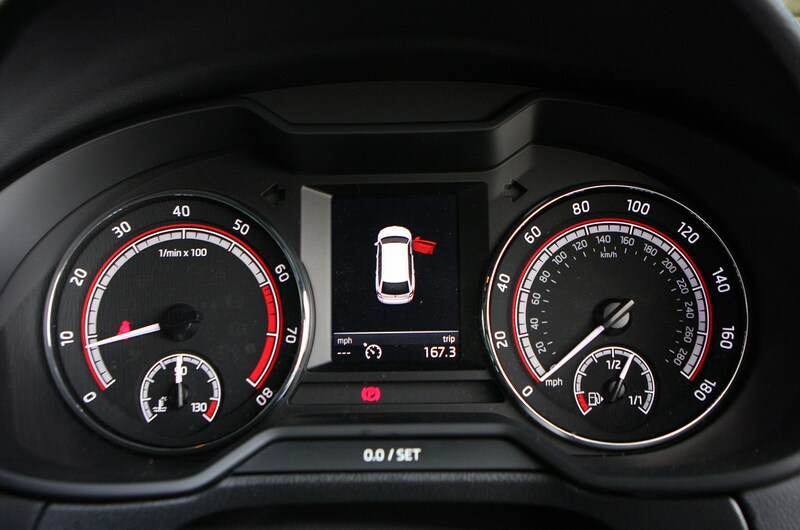 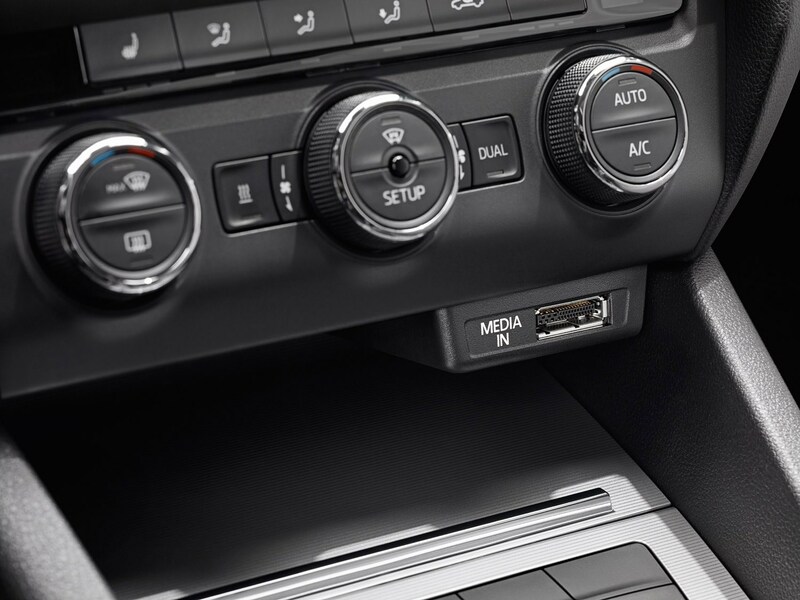 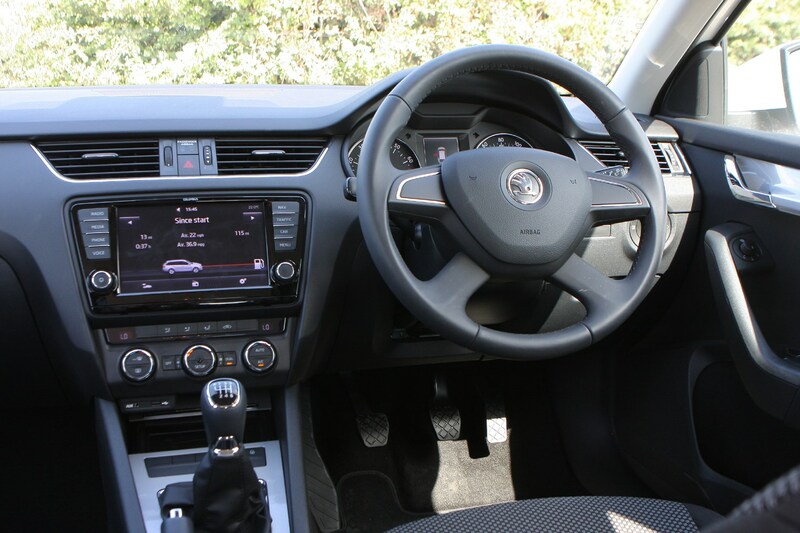 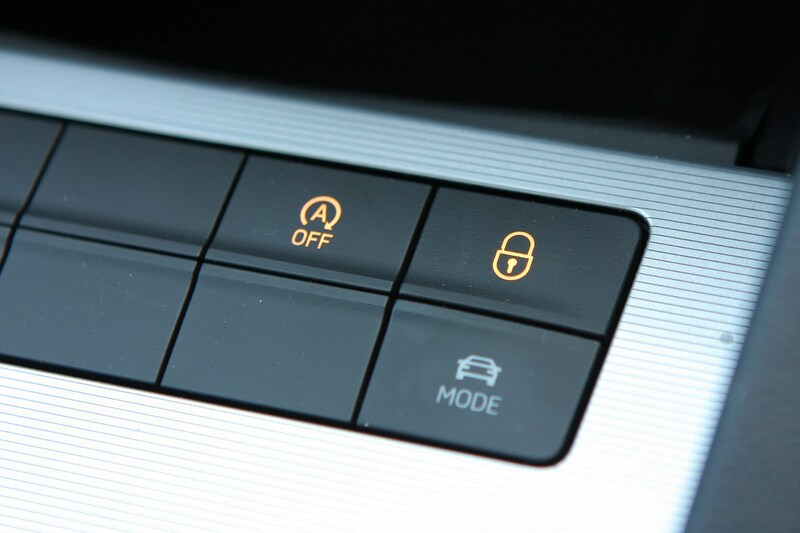 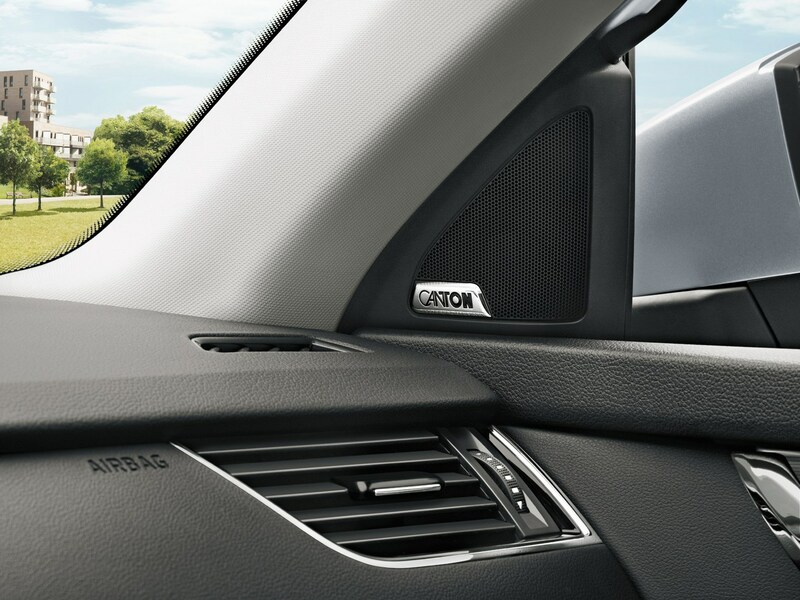 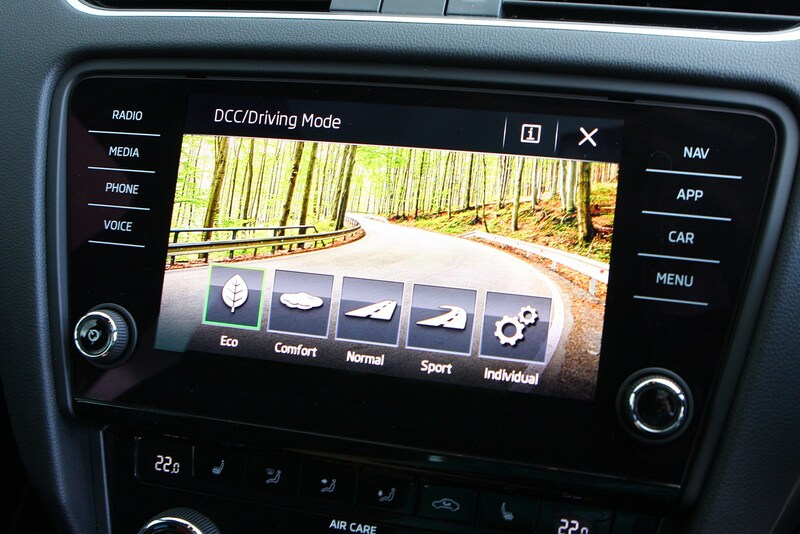 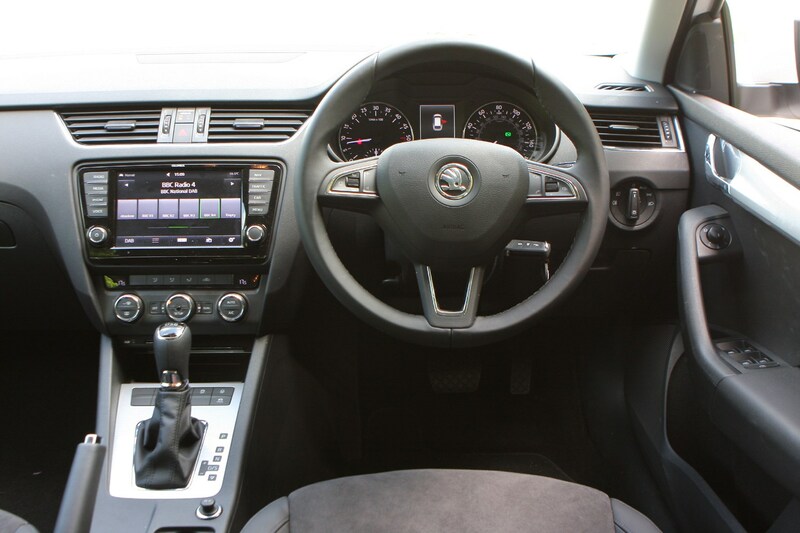 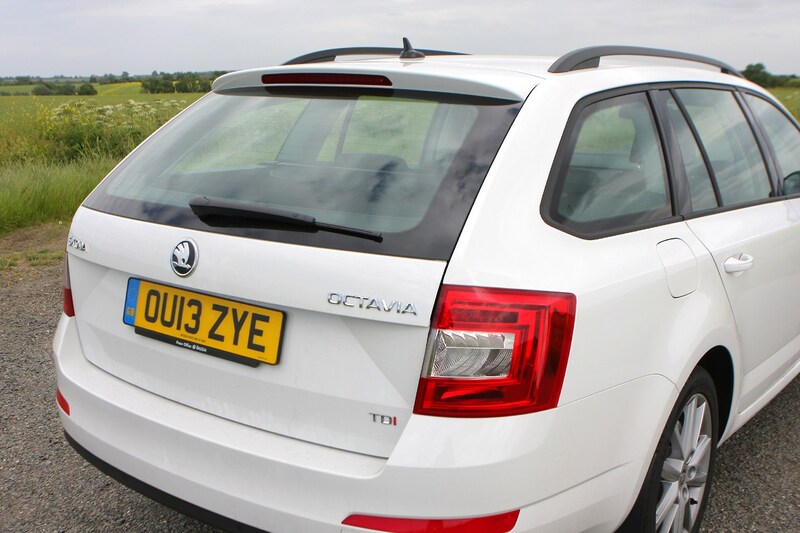 All Octavia Estates feature a multimedia touchscreen system as standard, along with alloy wheels and seven airbags. 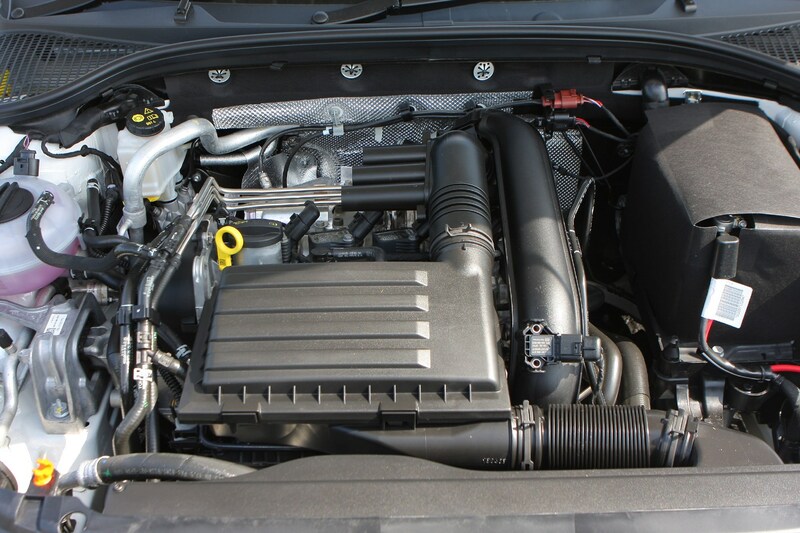 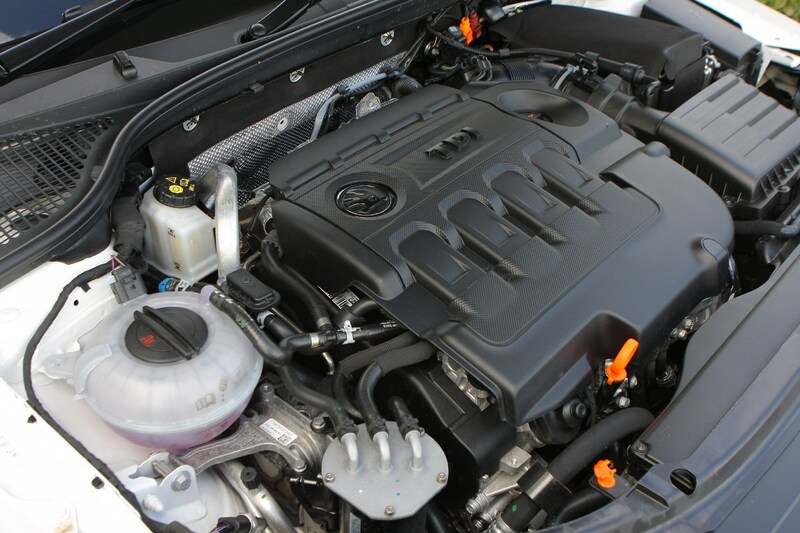 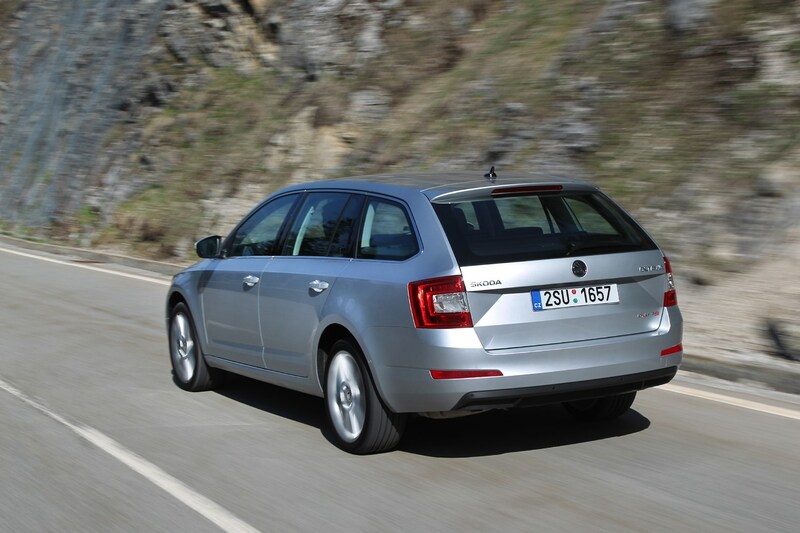 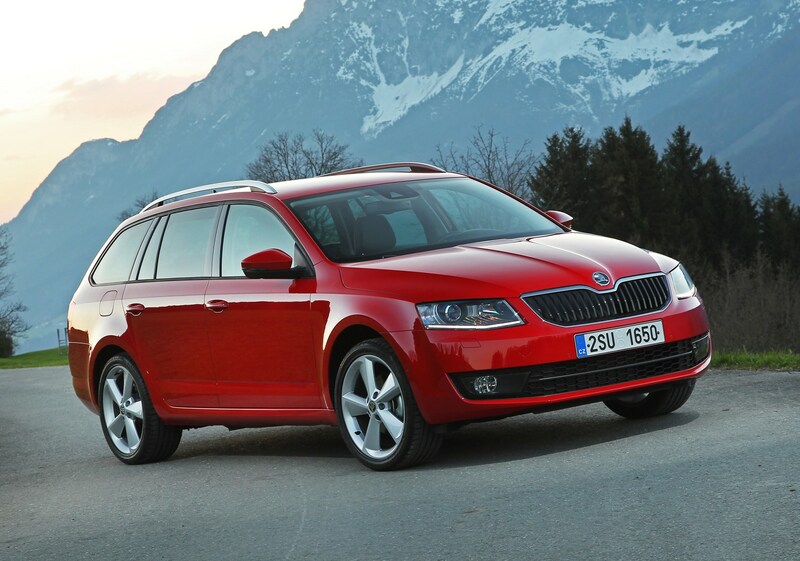 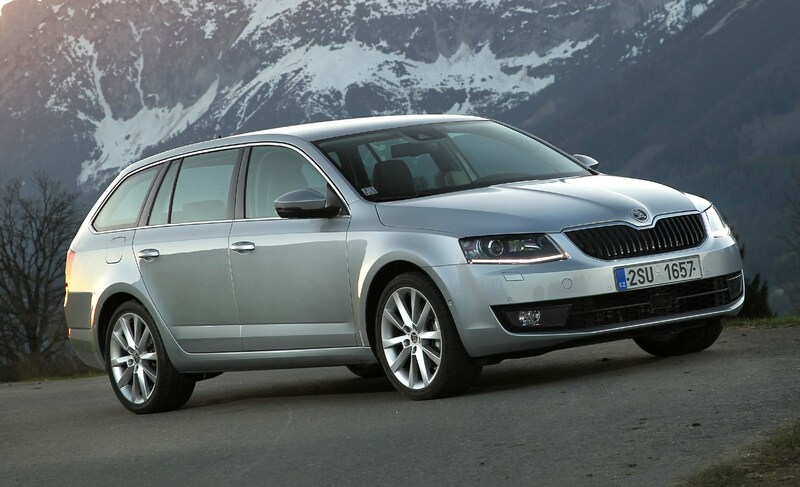 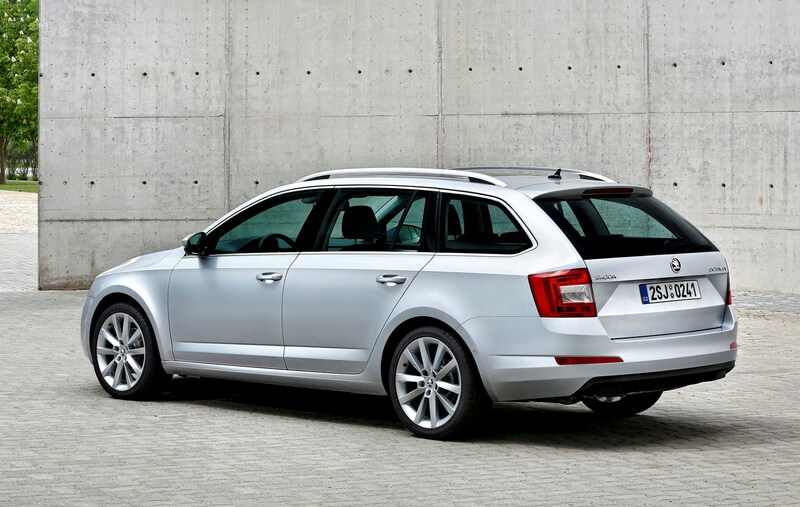 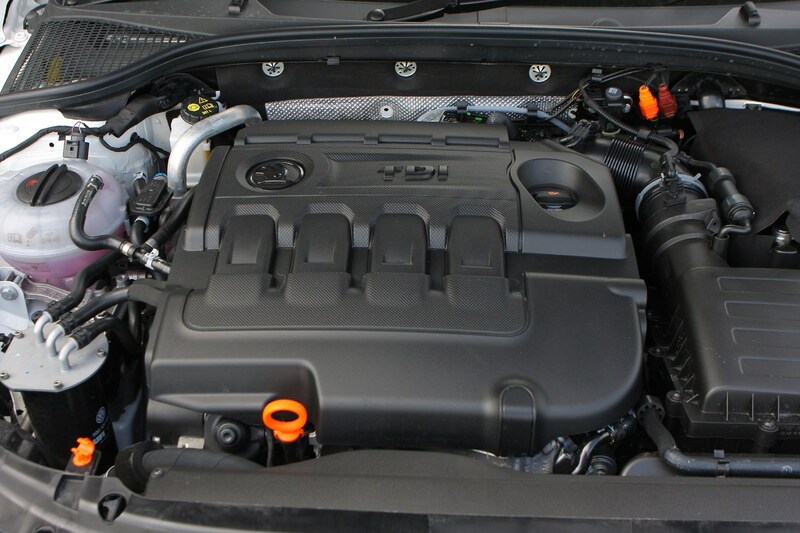 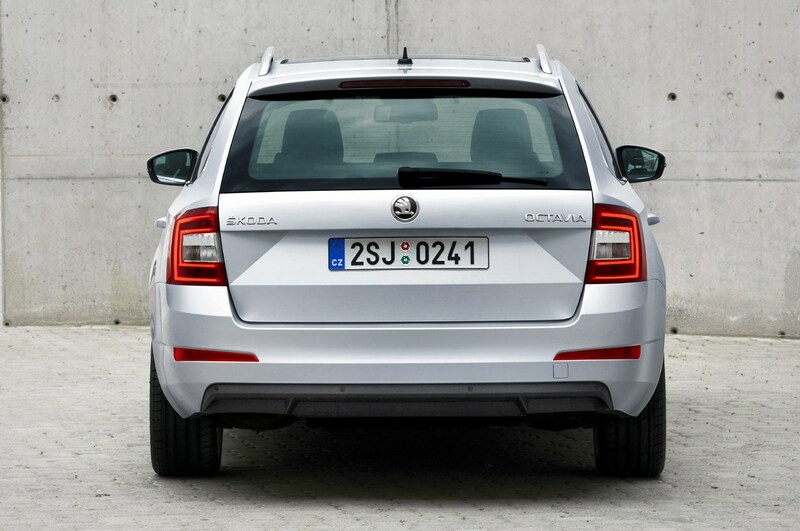 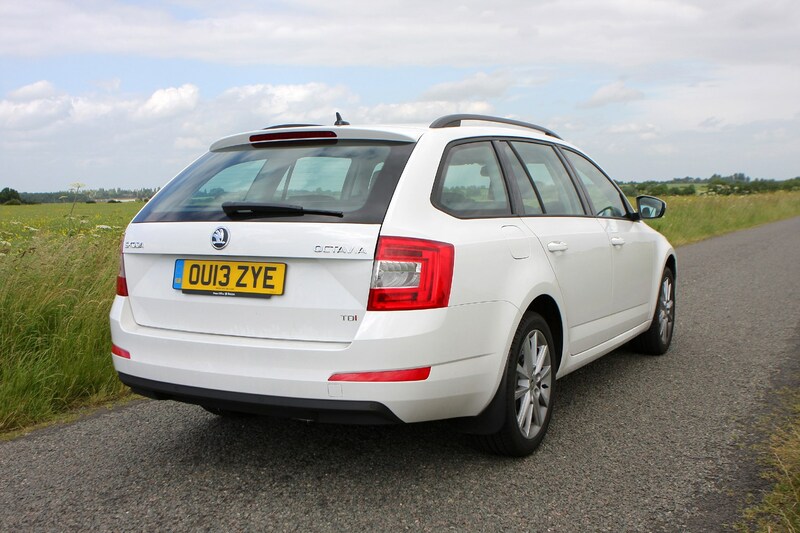 An all-wheel-drive version, the Skoda Octavia Estate 4x4, is available too. 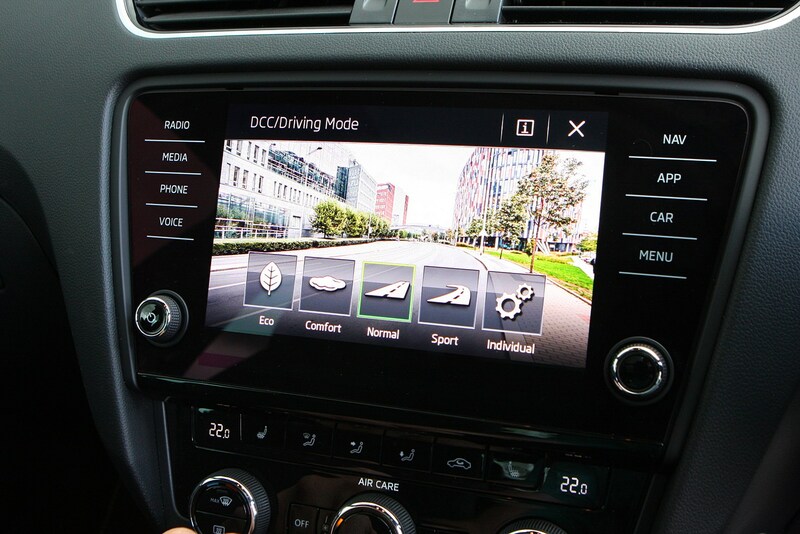 It has electronic locking differentials on the front and rear axles and an improved clutch system over the previous version. 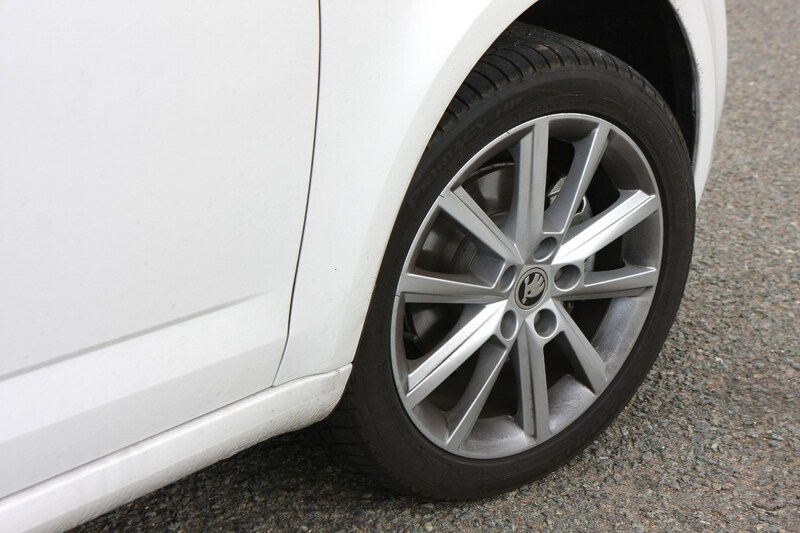 While you wouldn’t be able to take it over any extremely rough ground, it’ll tackle loose surfaces and steep slopes very capably. 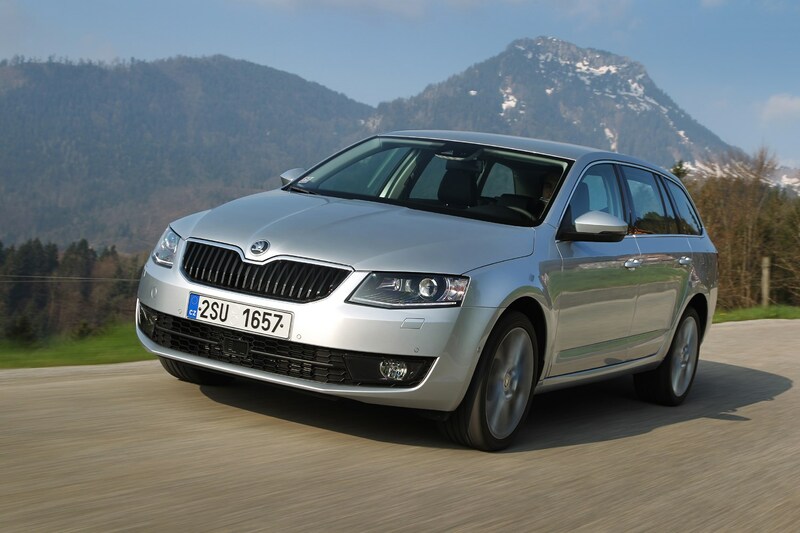 A tougher off-road oriented version with a raised ride height, the Octavia Scout, is due in 2014. 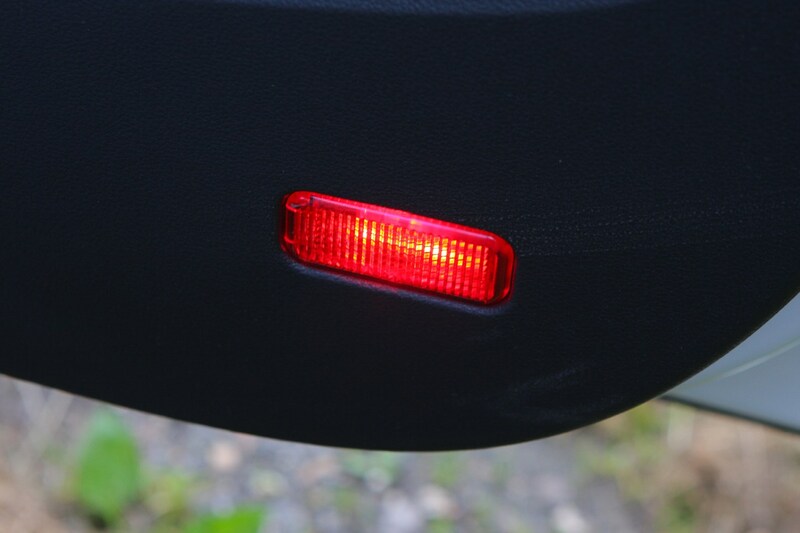 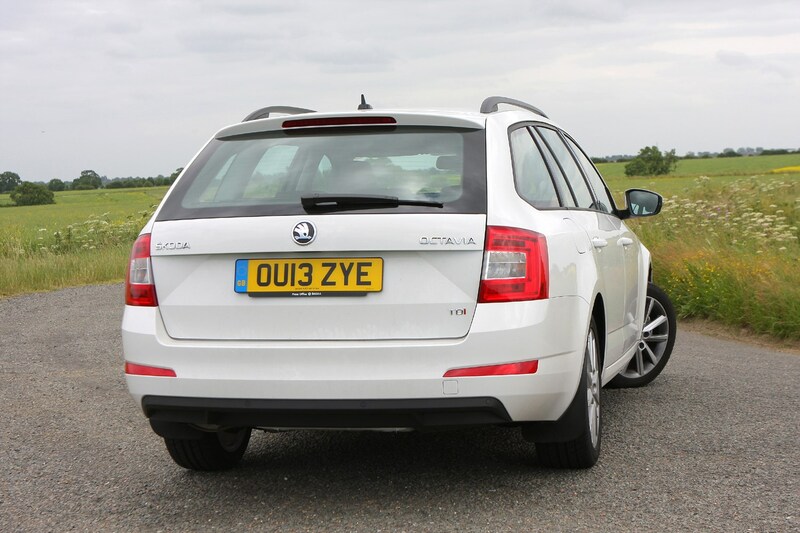 One of the few criticisms you might level at the car is that it could perhaps do with a little more personality. 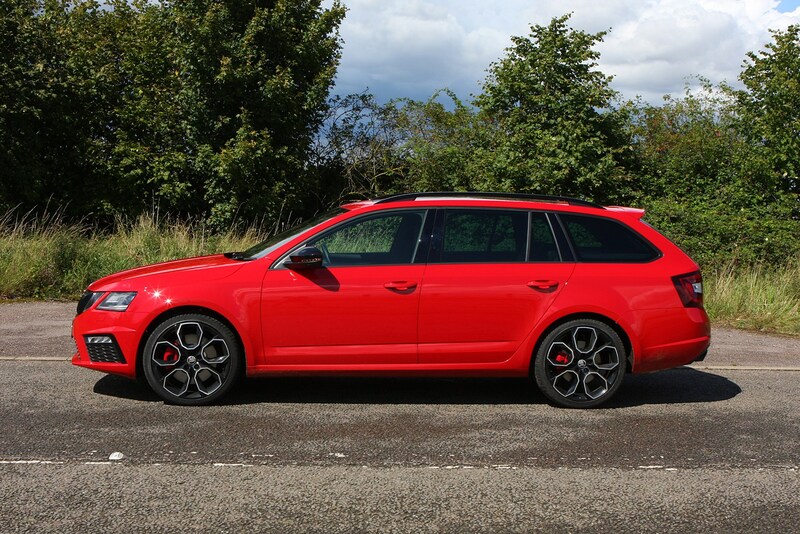 Like the hatchback version, it’s a little plain looking but it is attractive and elegantly styled with some crisp detailing. 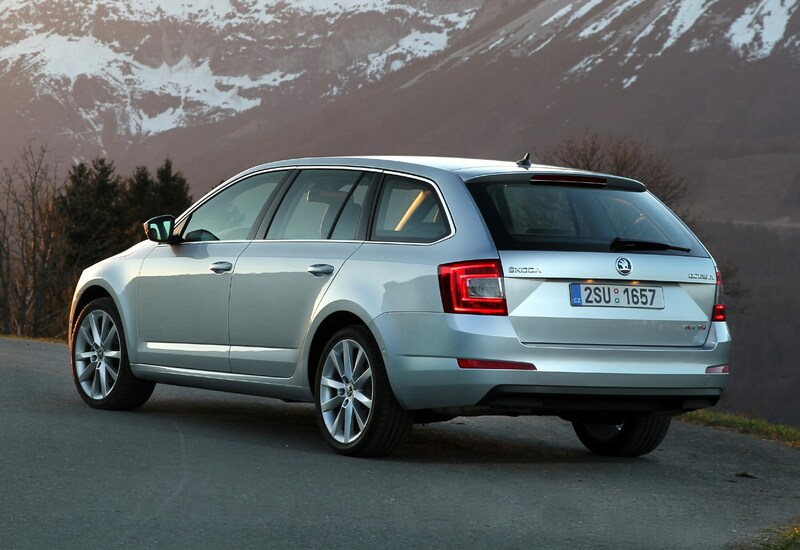 The previous-generation Octavia was the best-selling estate in Europe, and there’s no reason to doubt that the latest version could repeat its success. 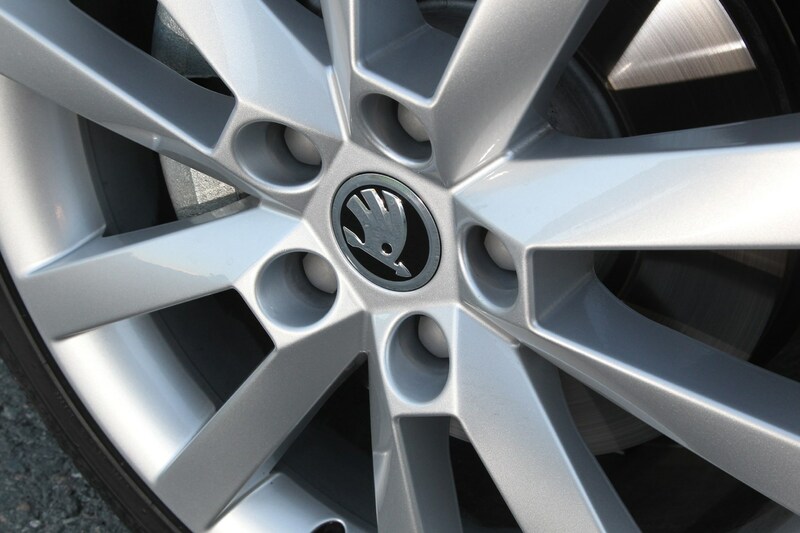 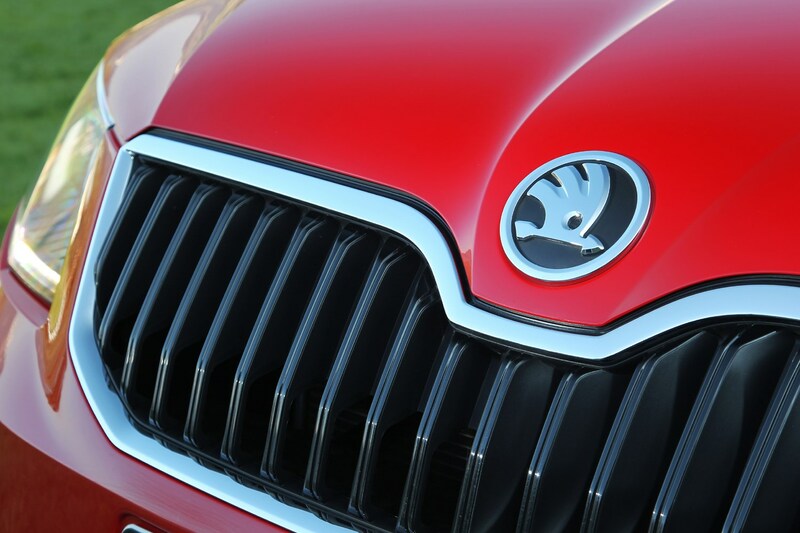 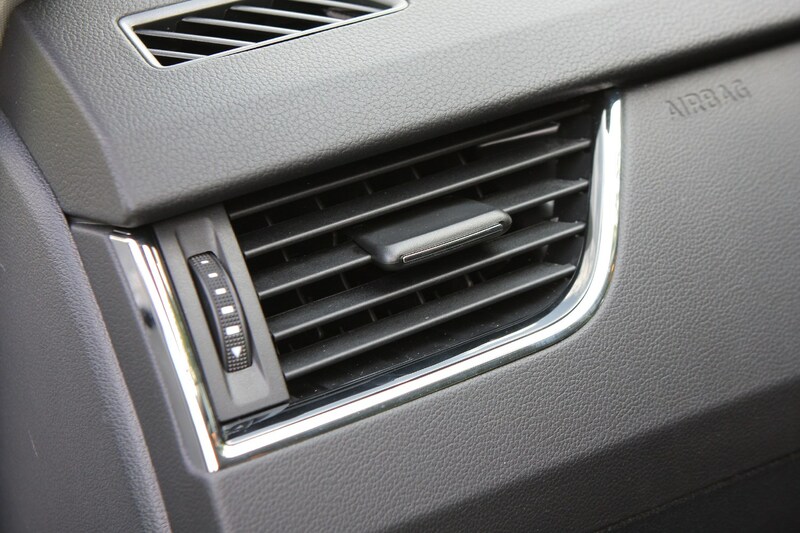 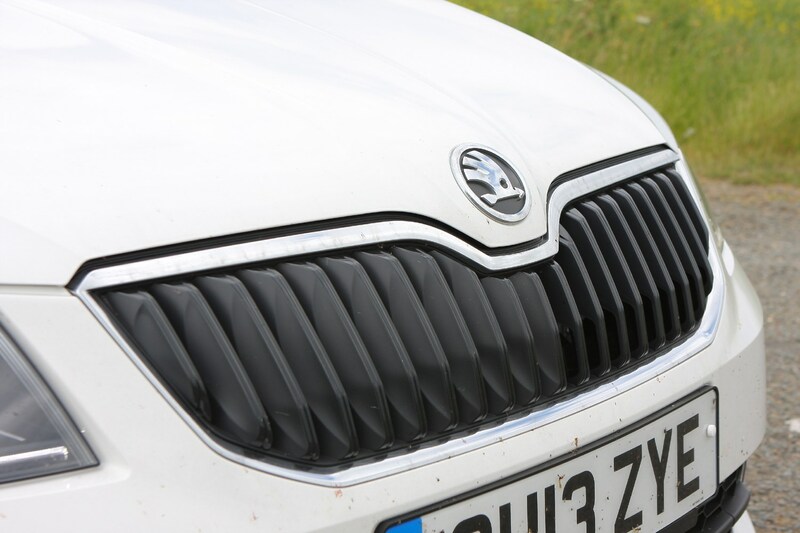 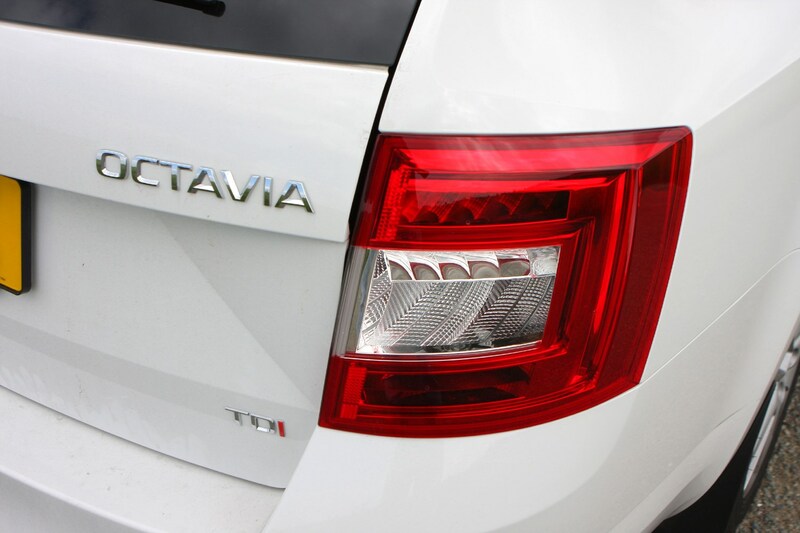 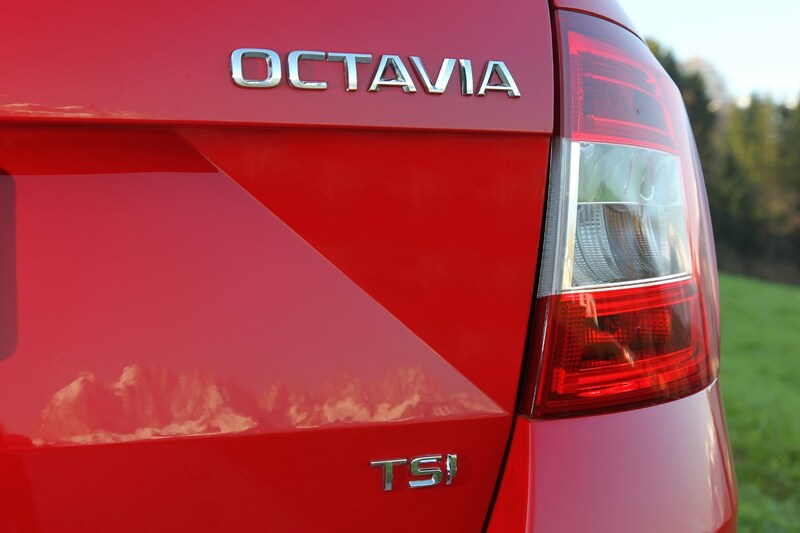 Skoda expects up to half of all Octavias sold in the UK to be estates. 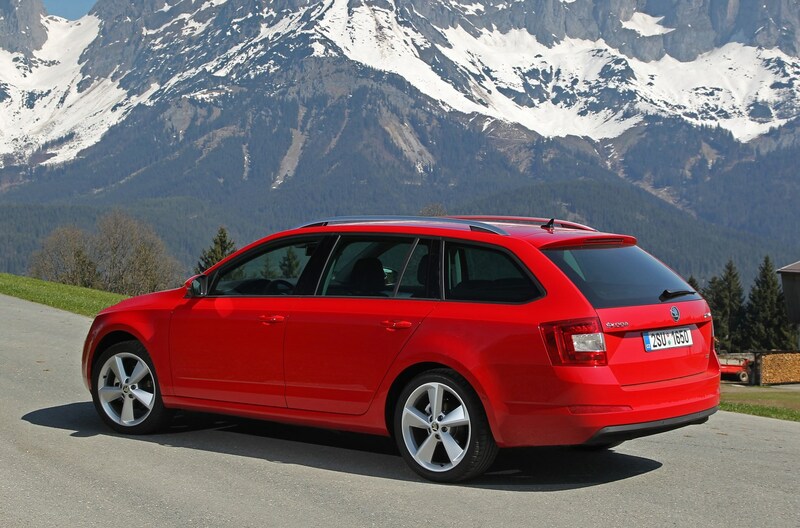 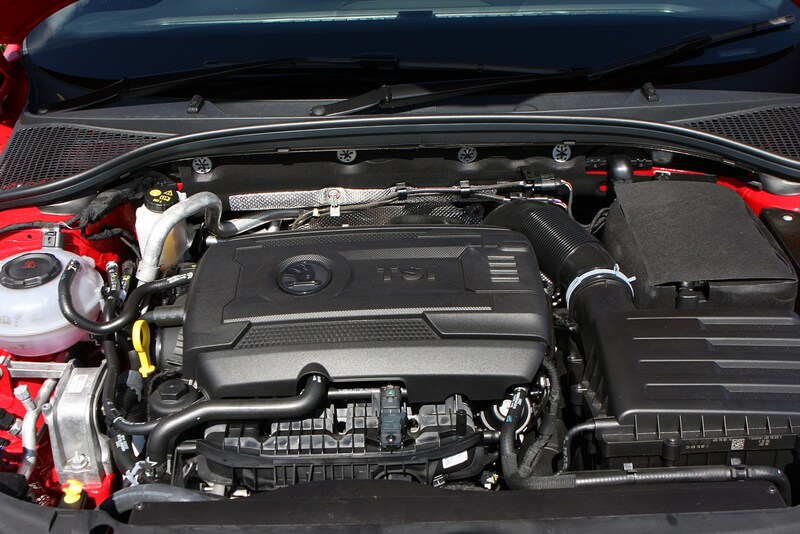 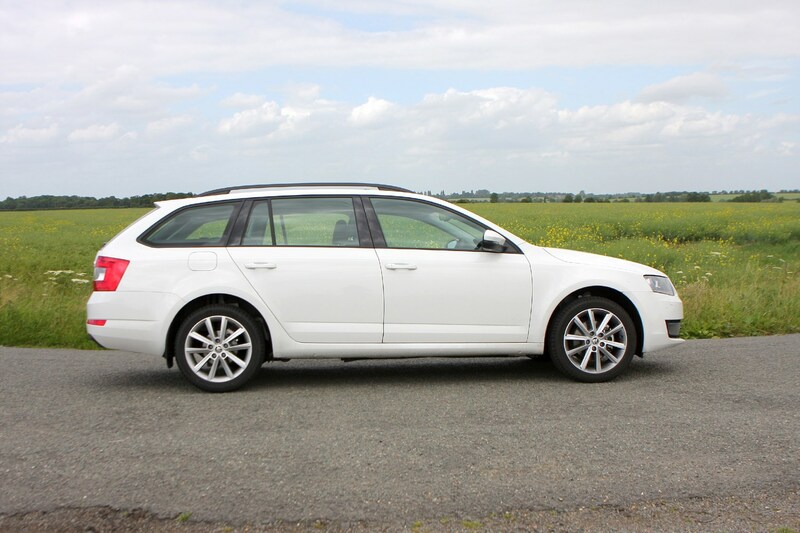 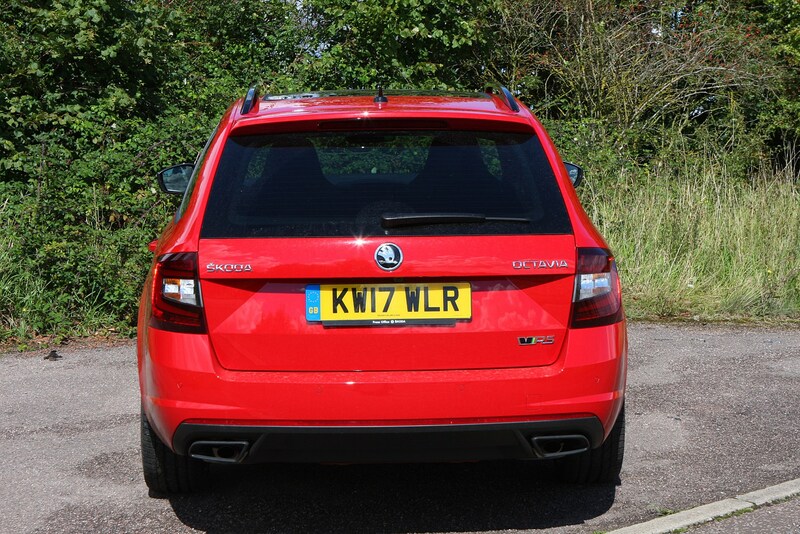 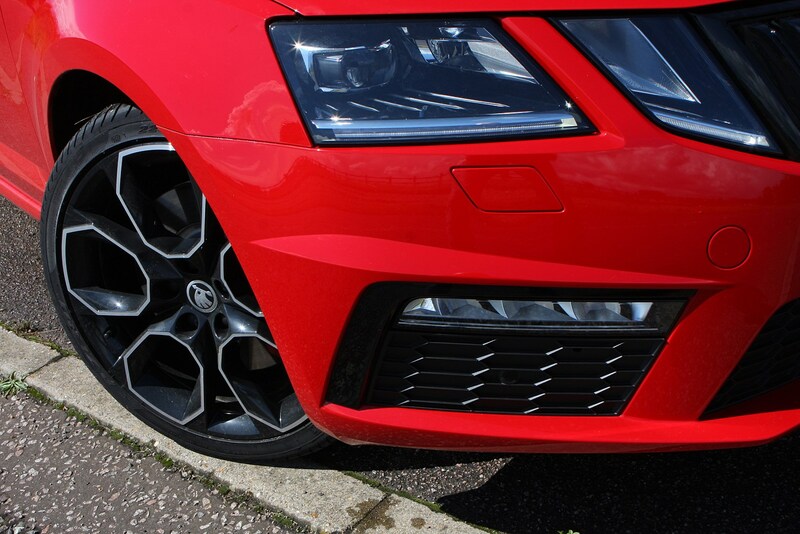 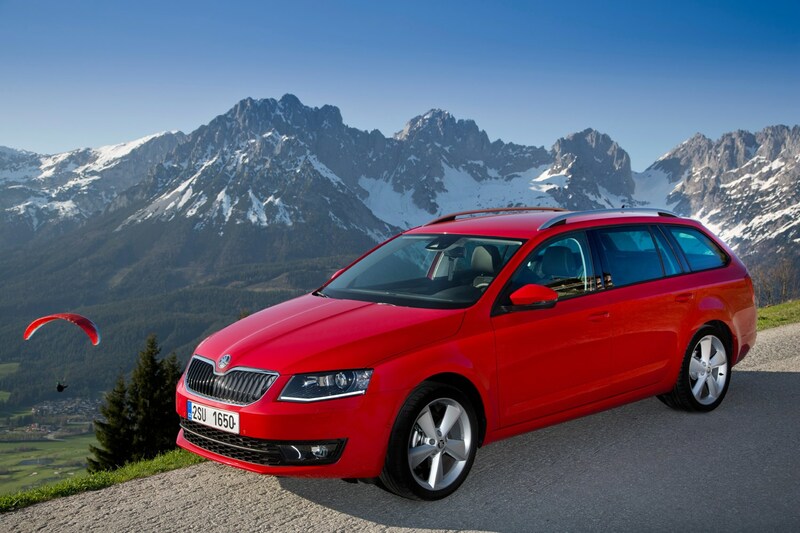 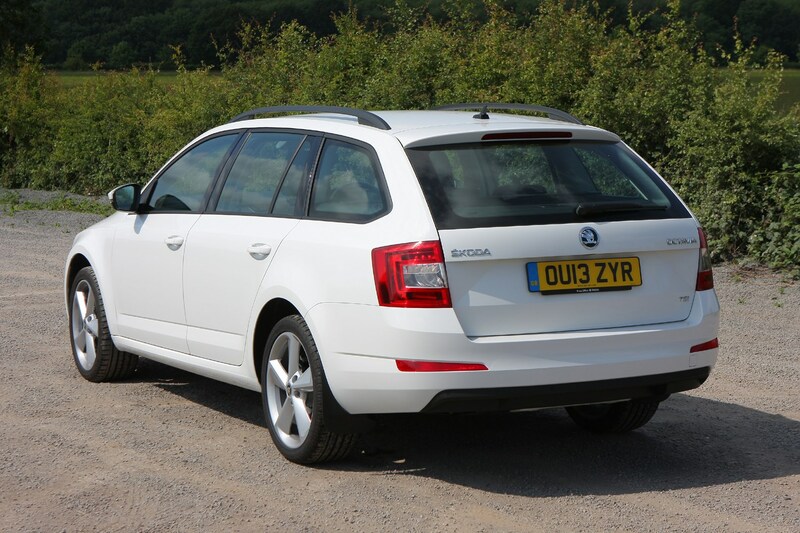 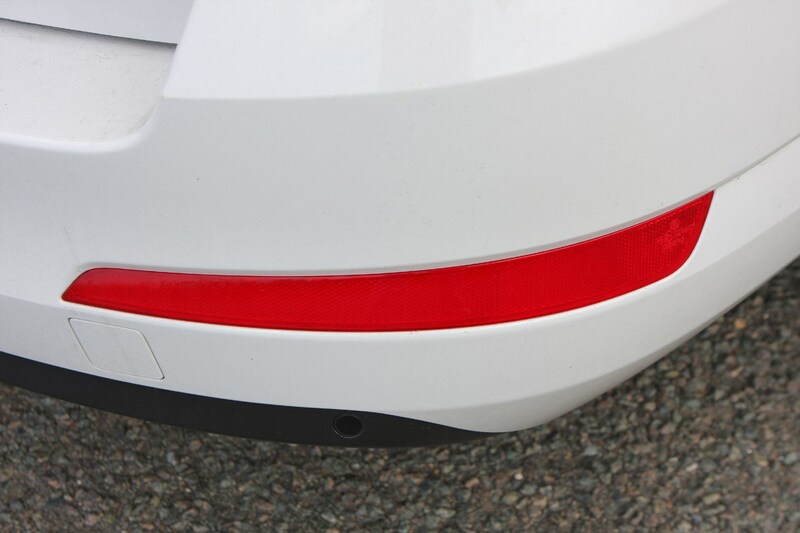 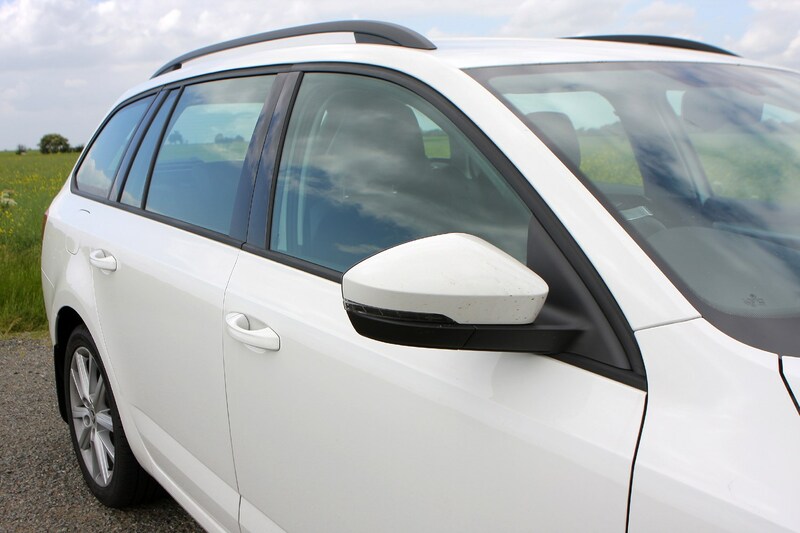 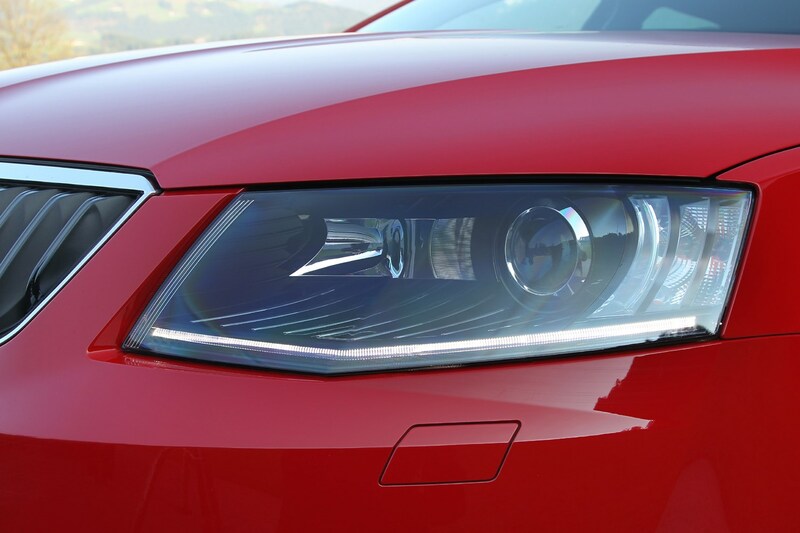 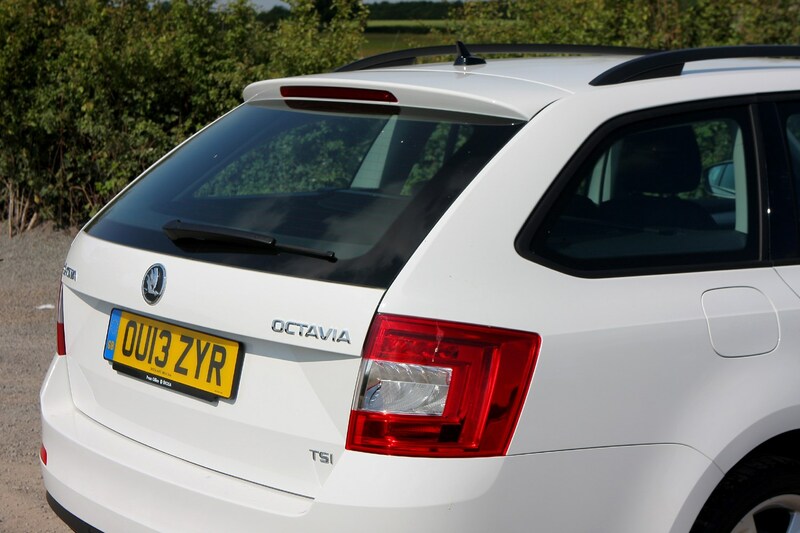 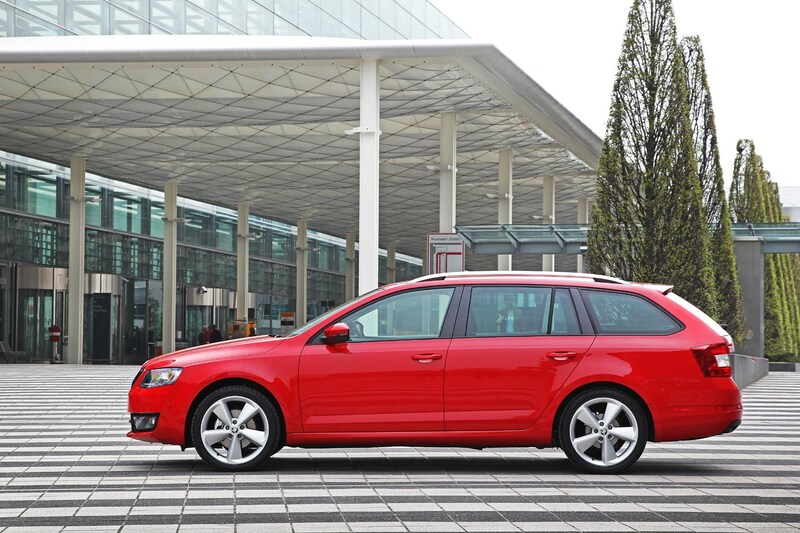 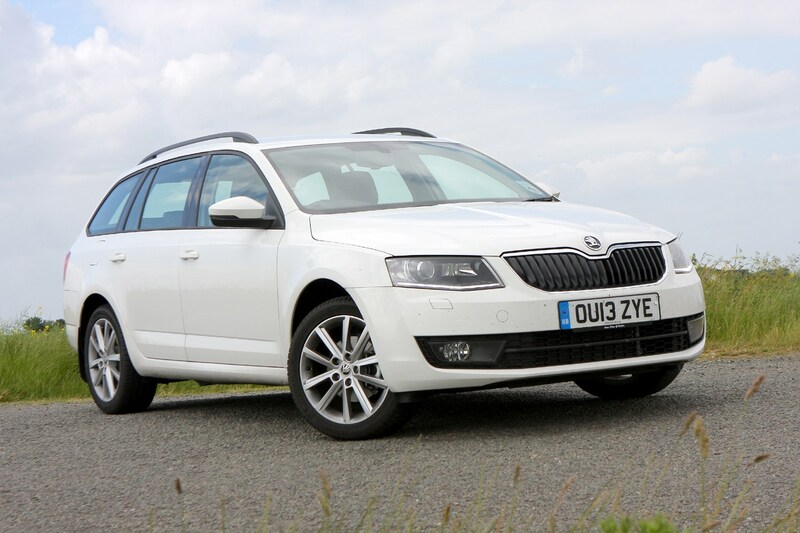 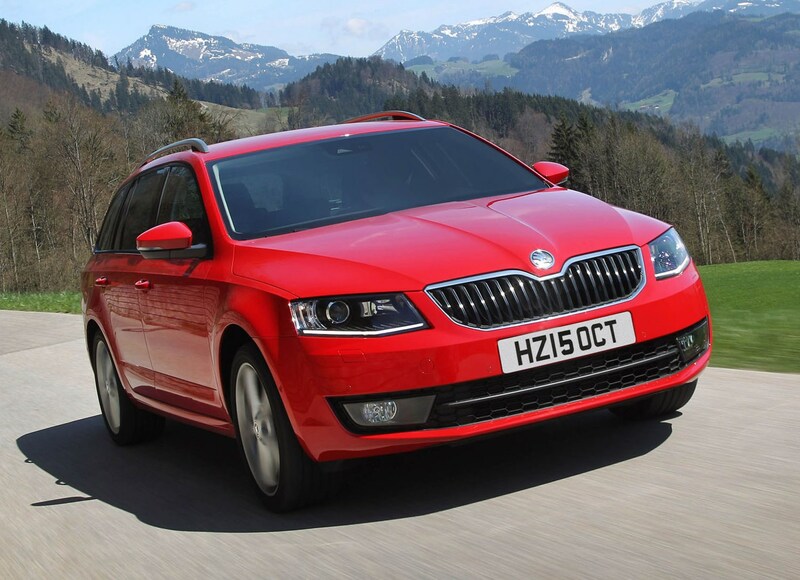 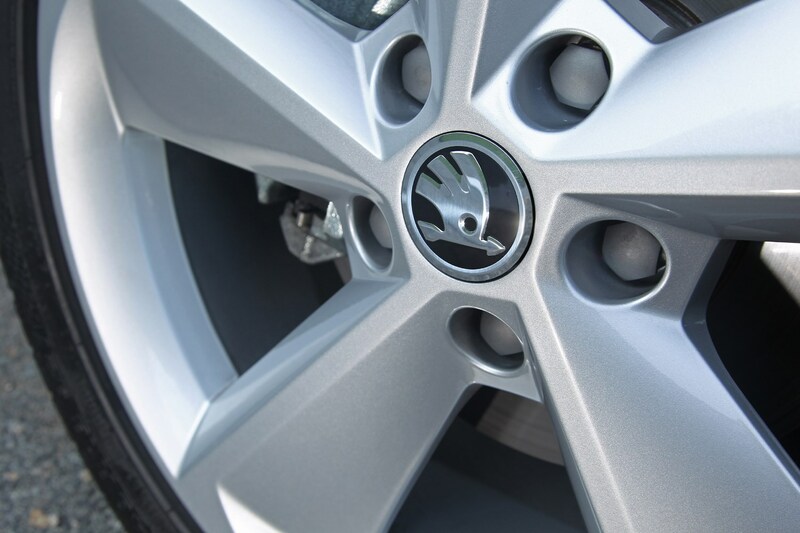 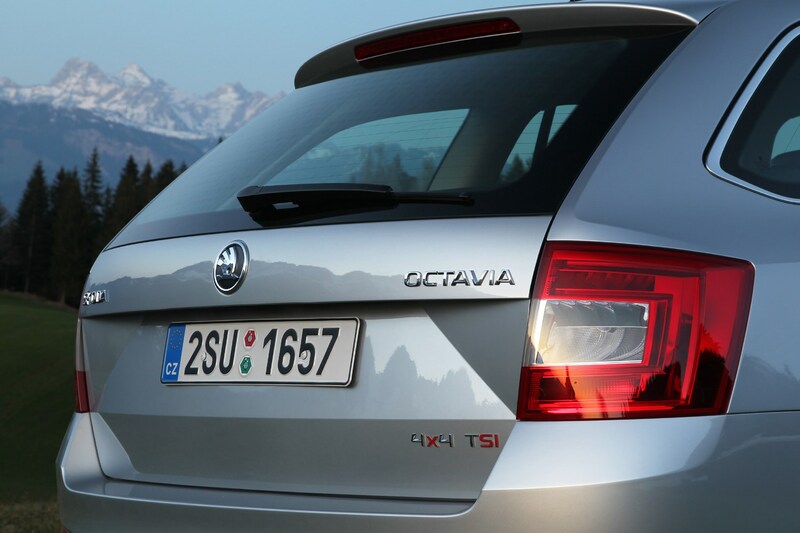 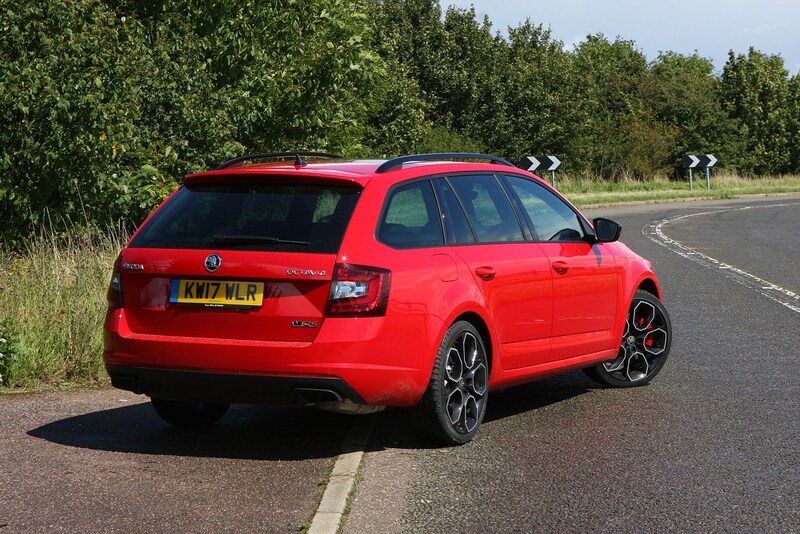 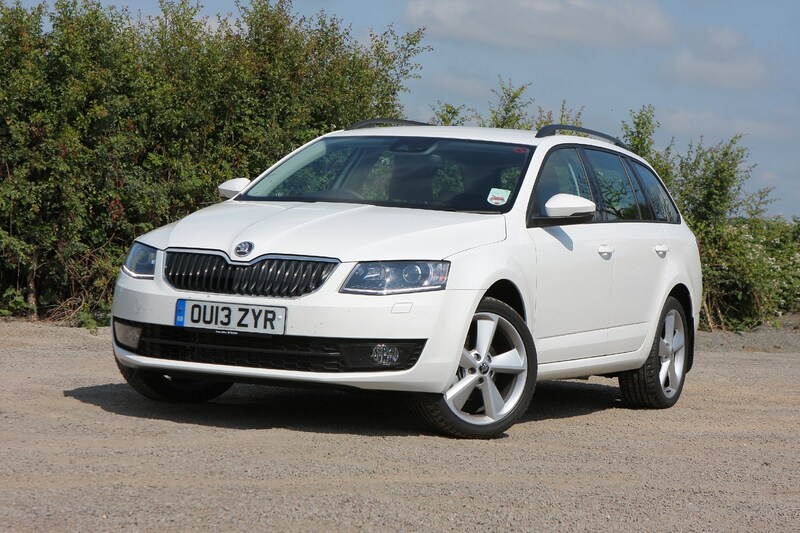 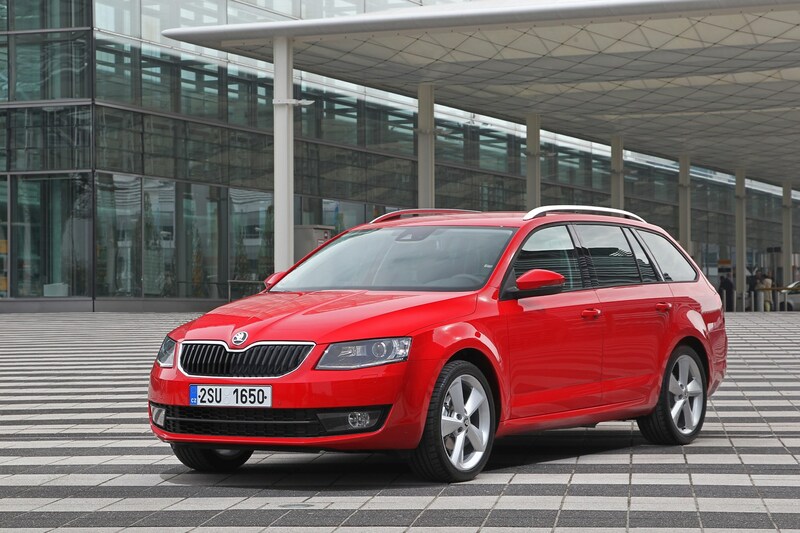 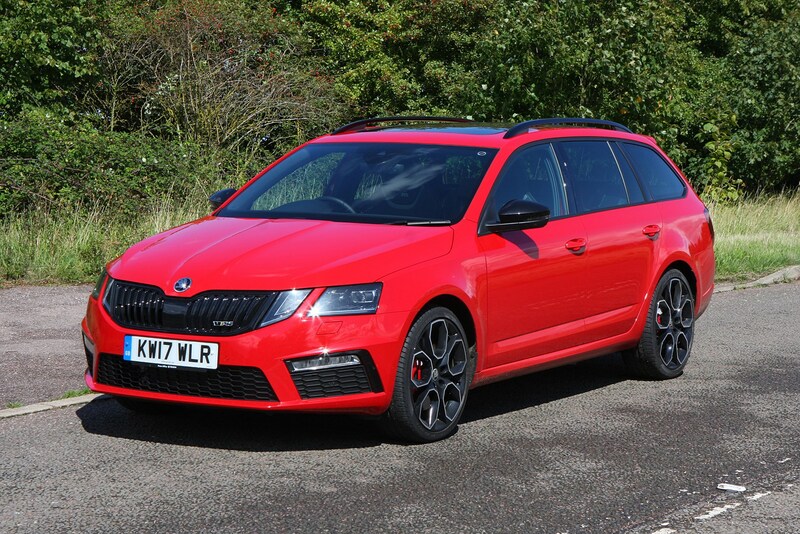 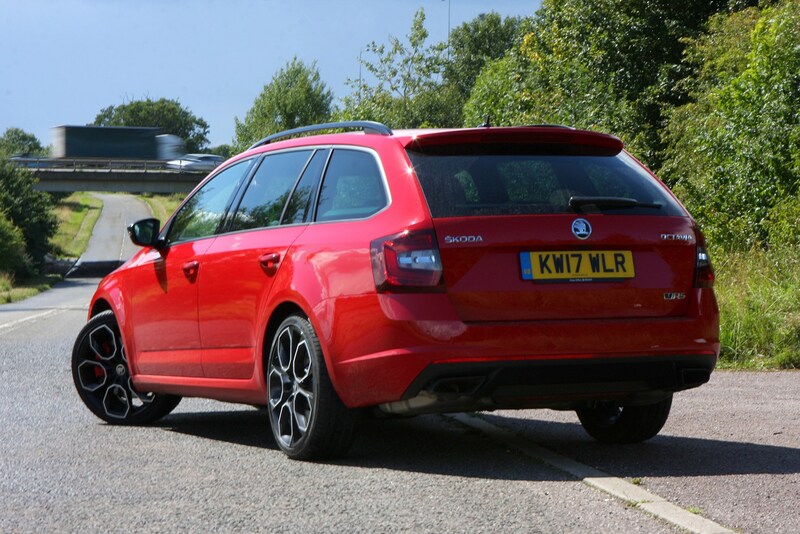 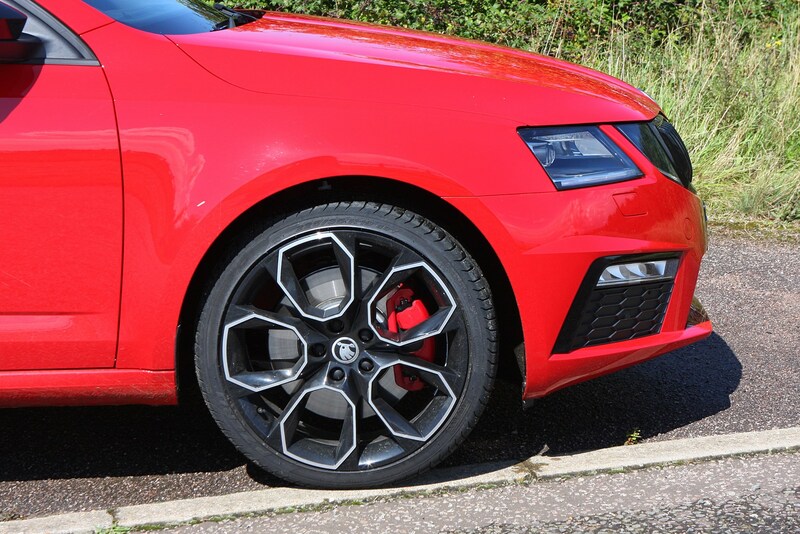 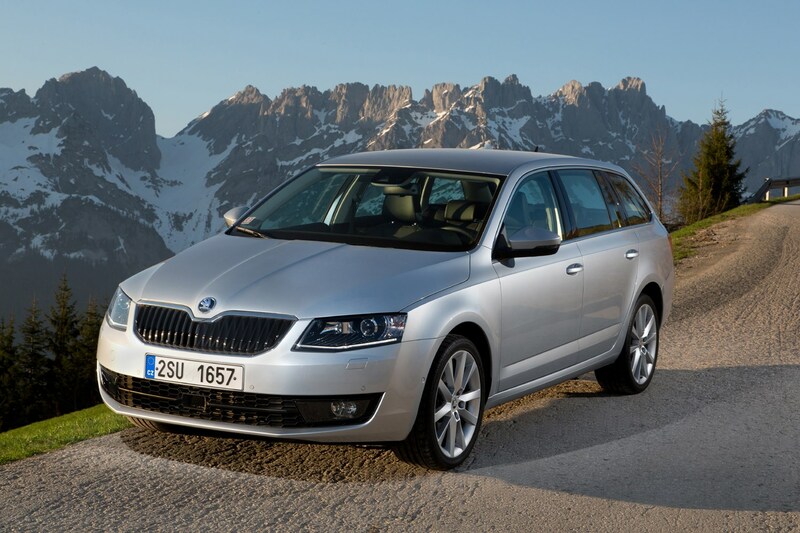 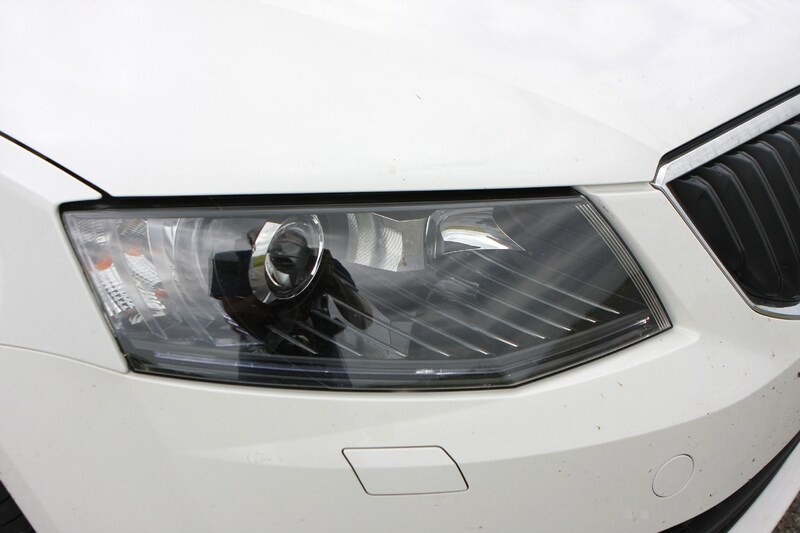 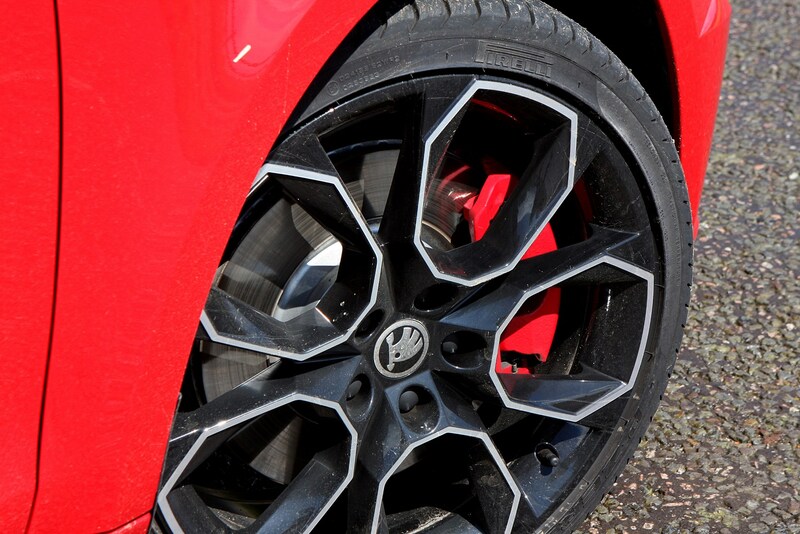 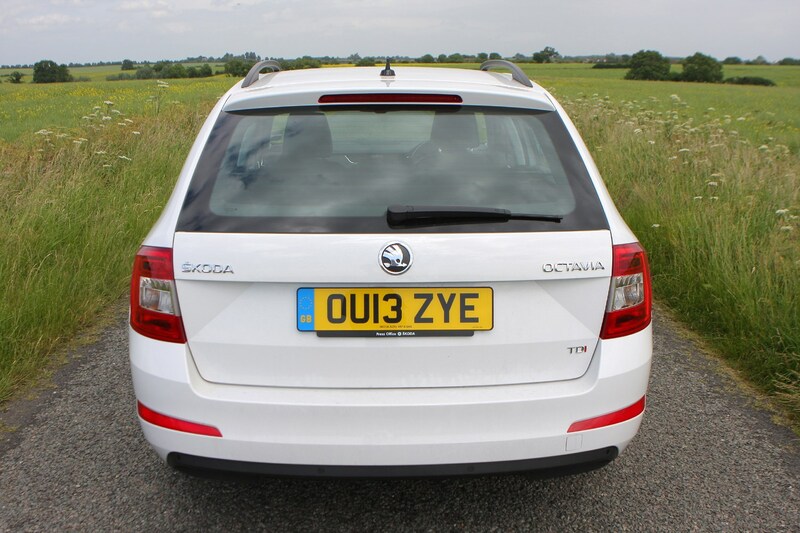 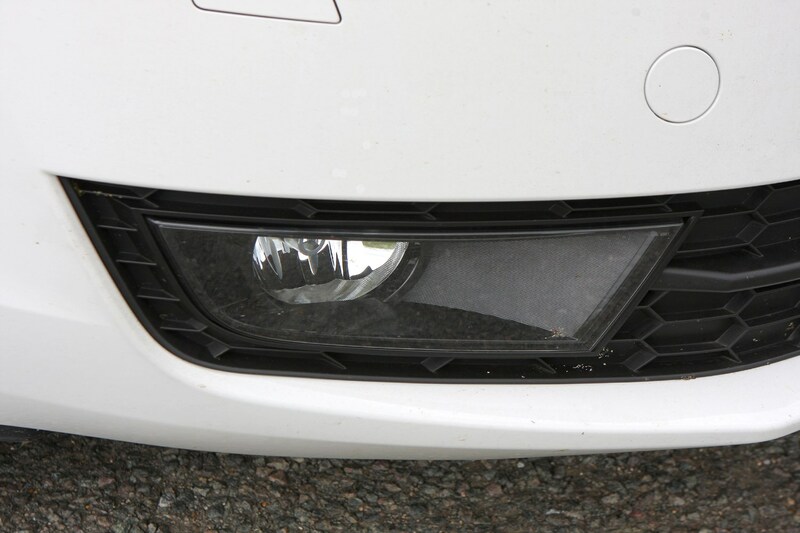 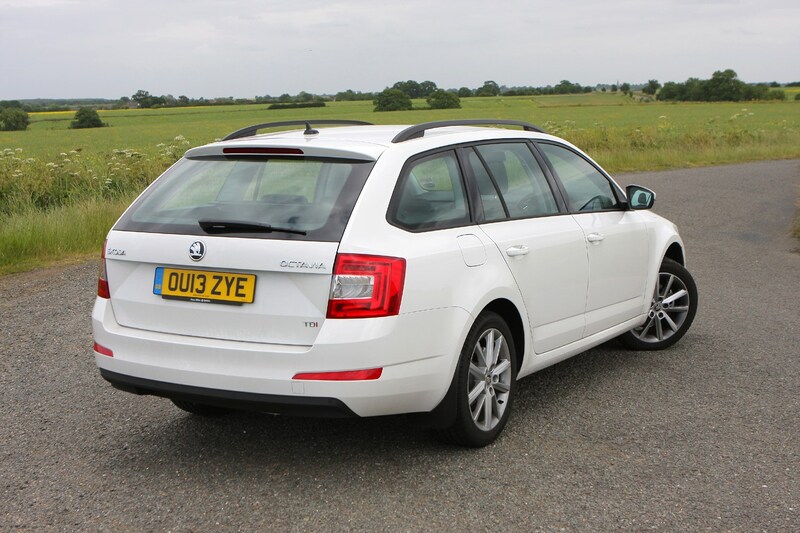 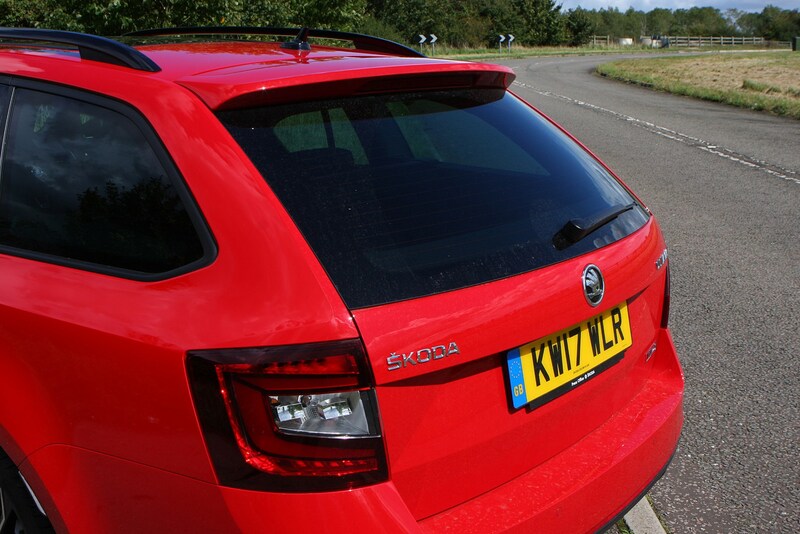 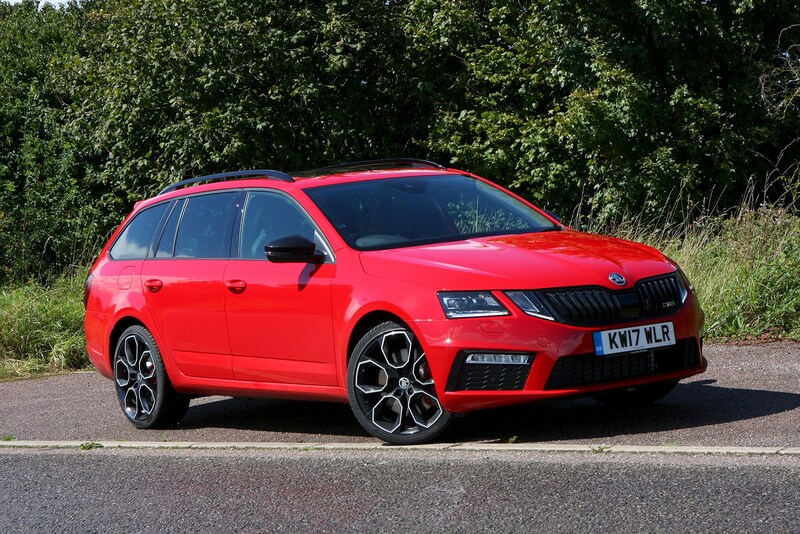 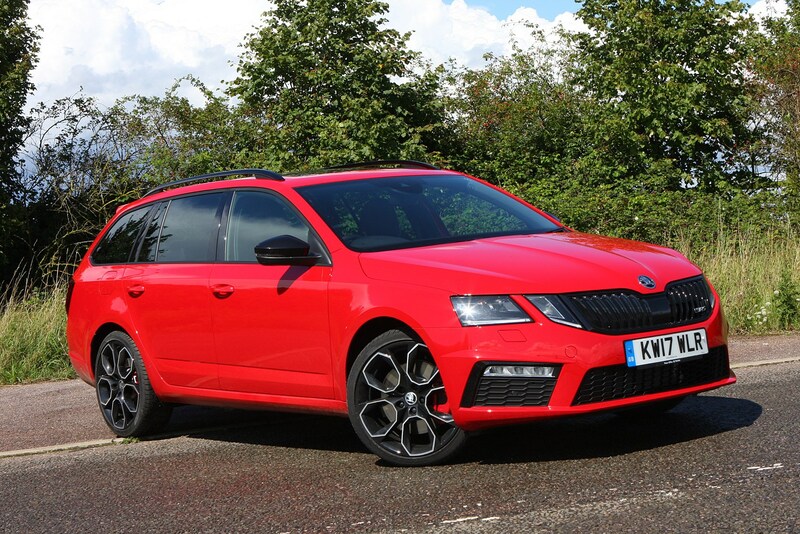 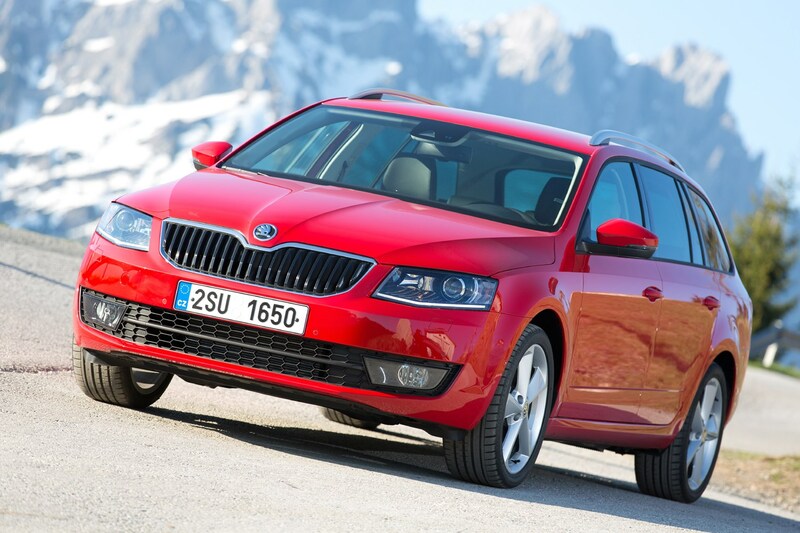 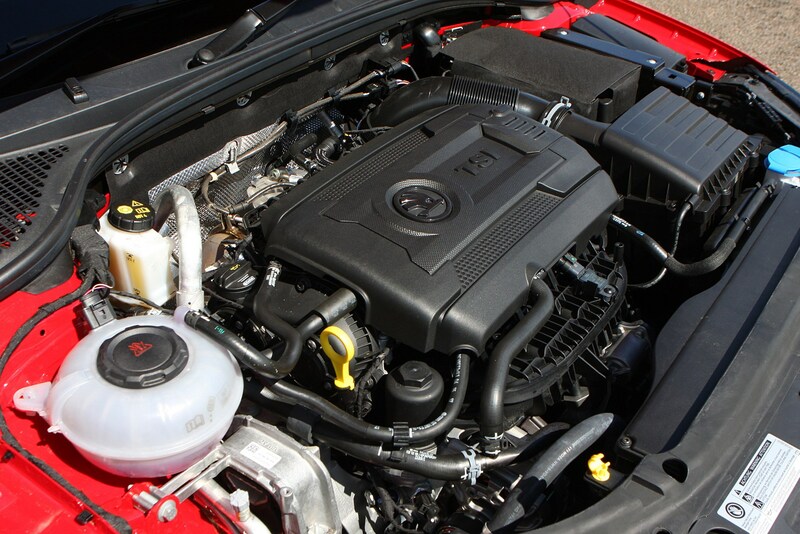 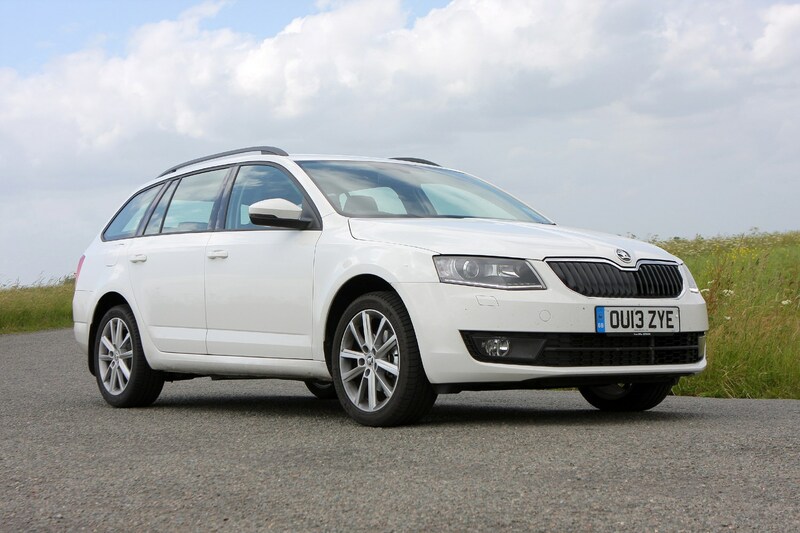 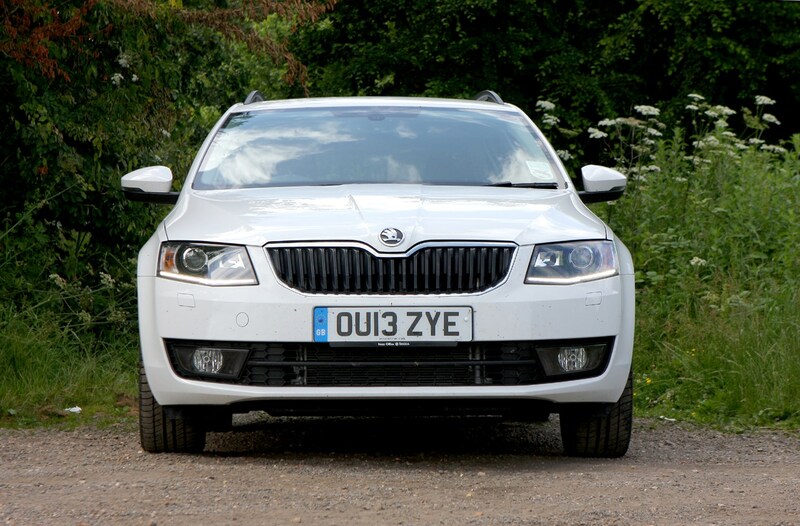 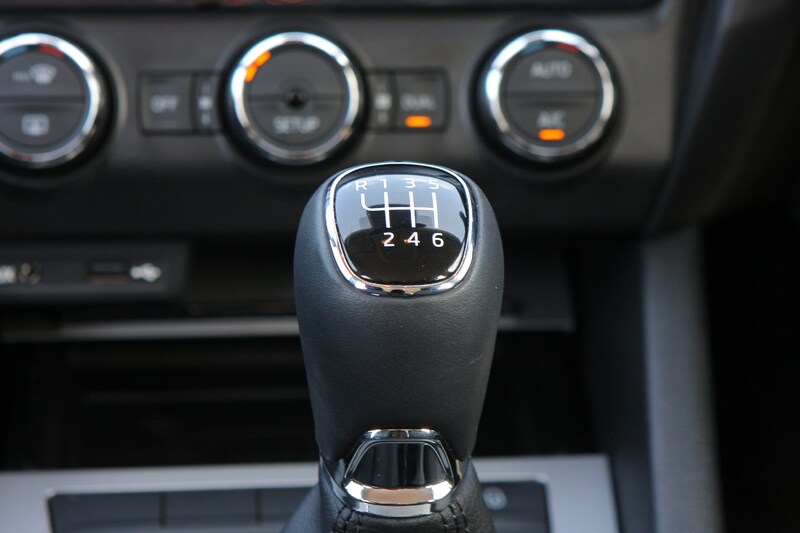 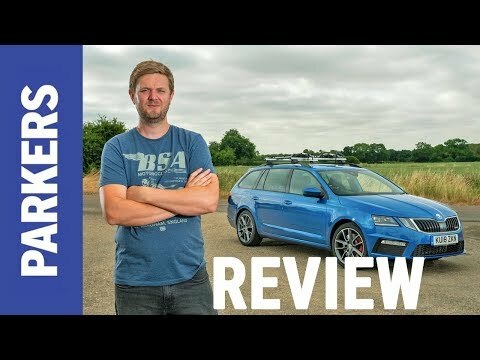 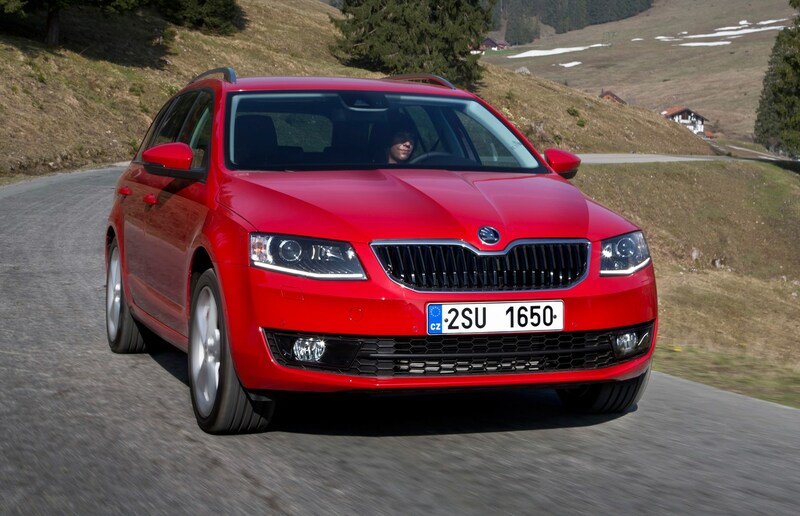 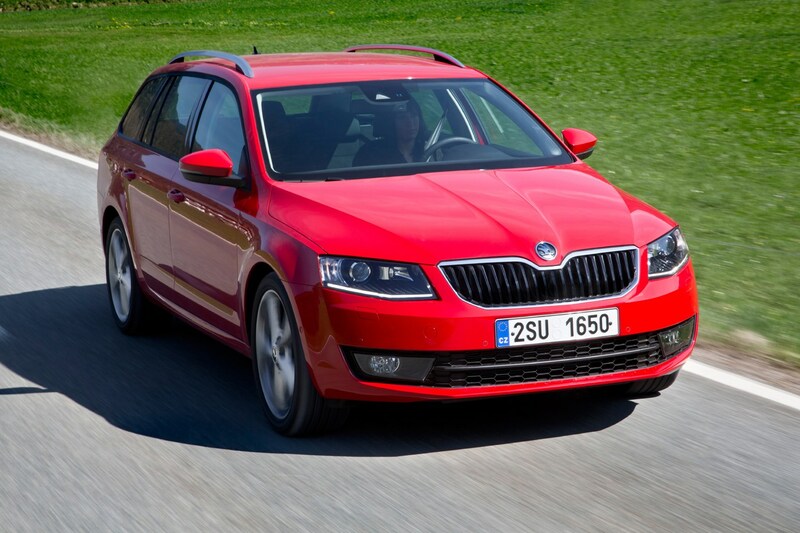 To find out more, read on for our full Skoda Octavia Estate review.